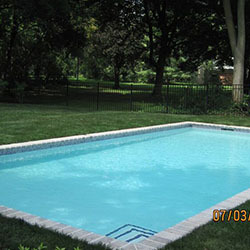 The true value of B&B Pool Co. lies in the staff. 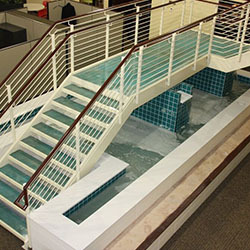 From the retail store, to the business office, to the construction crew, to the head serviceman, to the sales staff and others, experience is the key word. 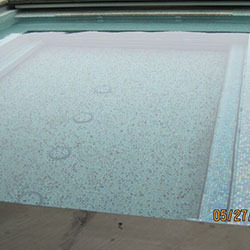 All These divisions of the company have people that have been with B&B Pool Co. for 15 years and more. 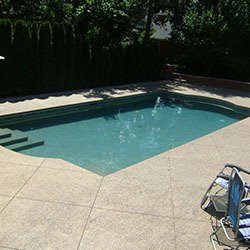 Others have more than 25 years of experience in their particular area of expertise. 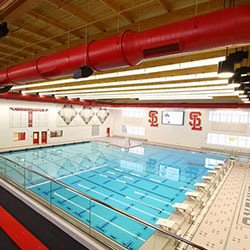 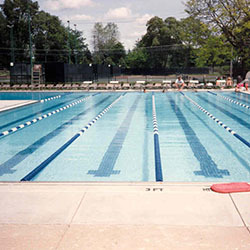 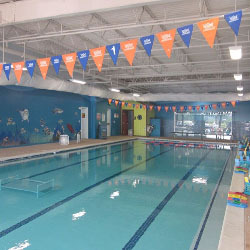 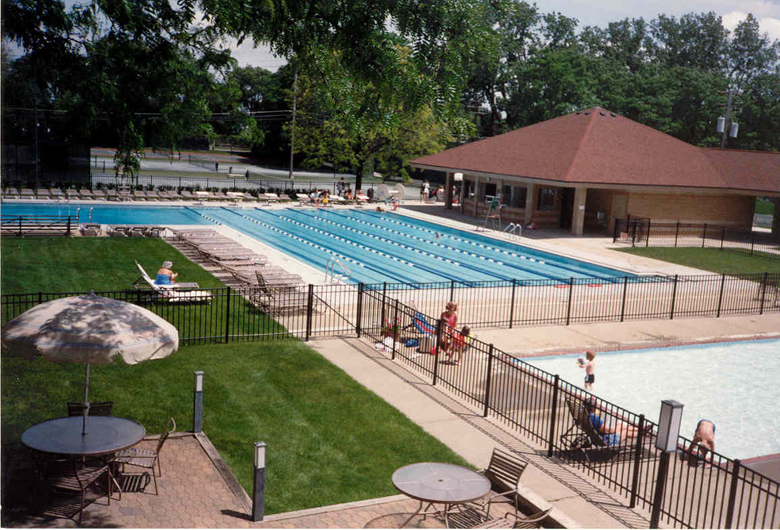 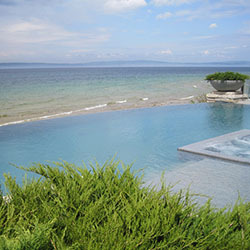 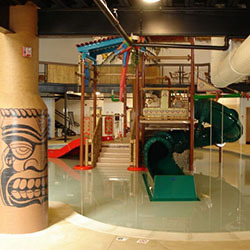 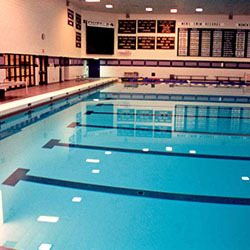 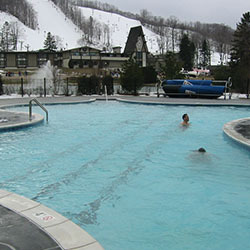 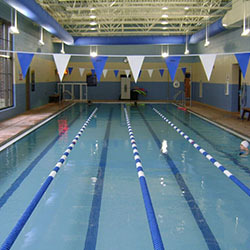 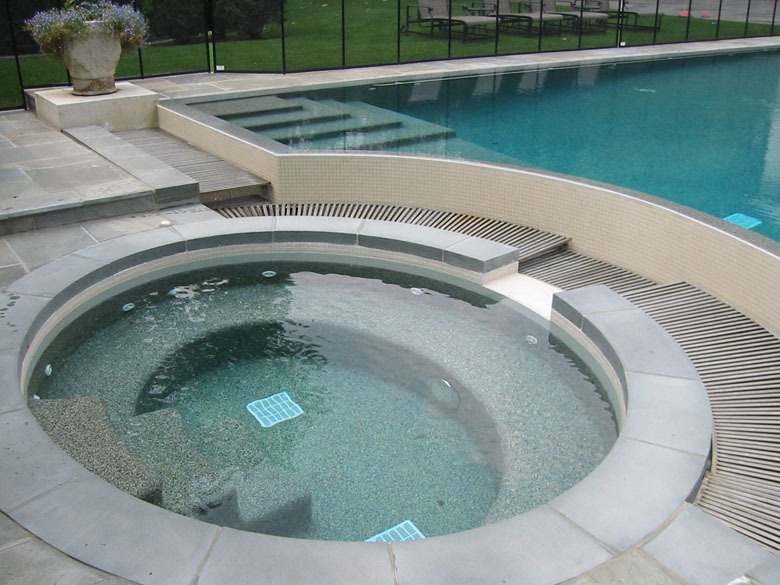 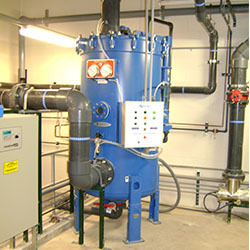 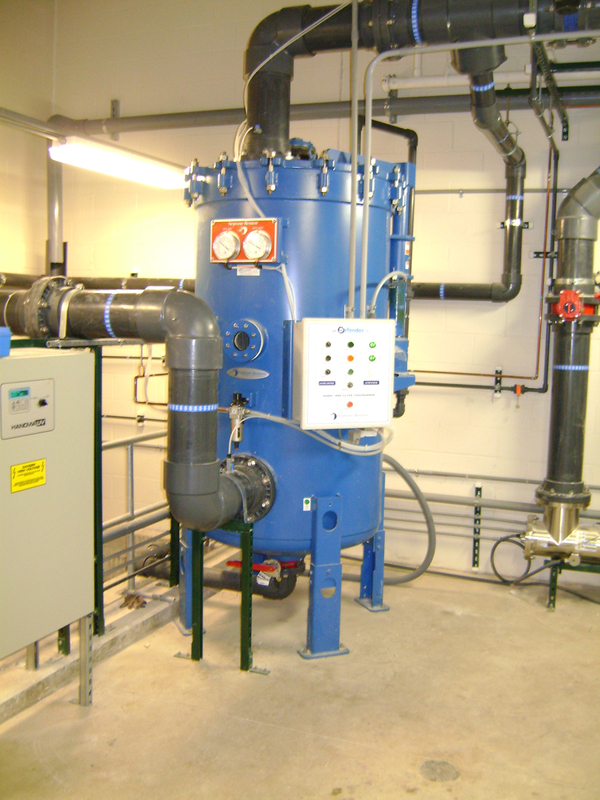 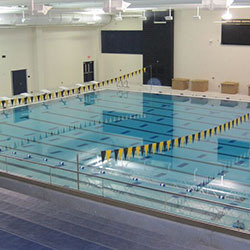 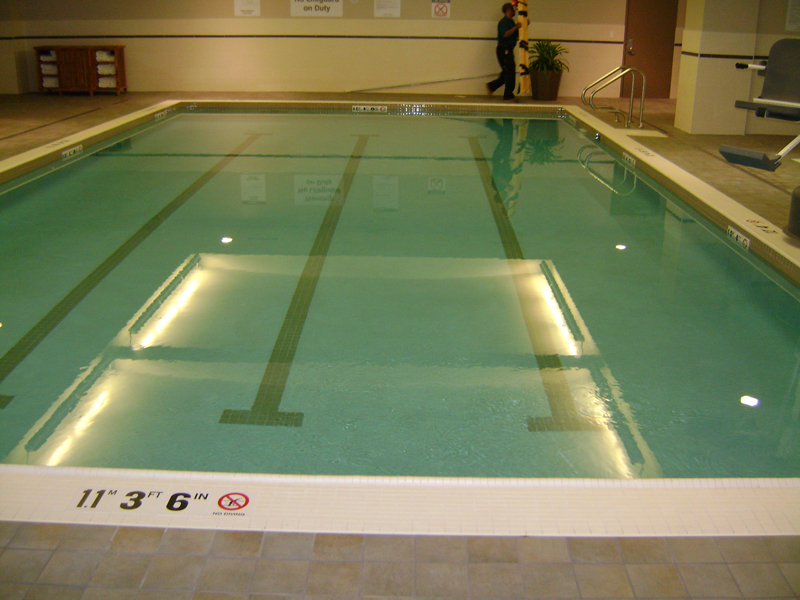 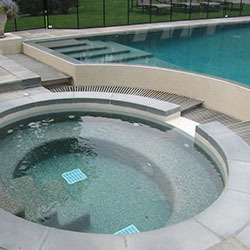 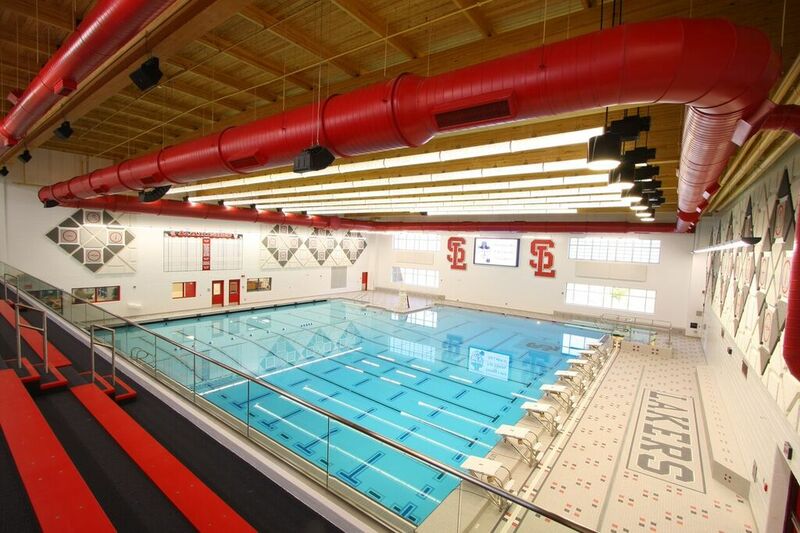 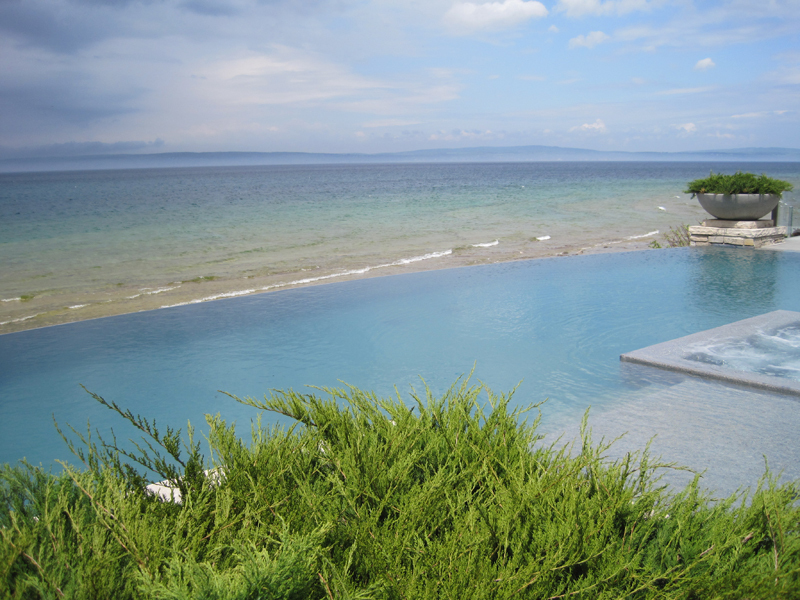 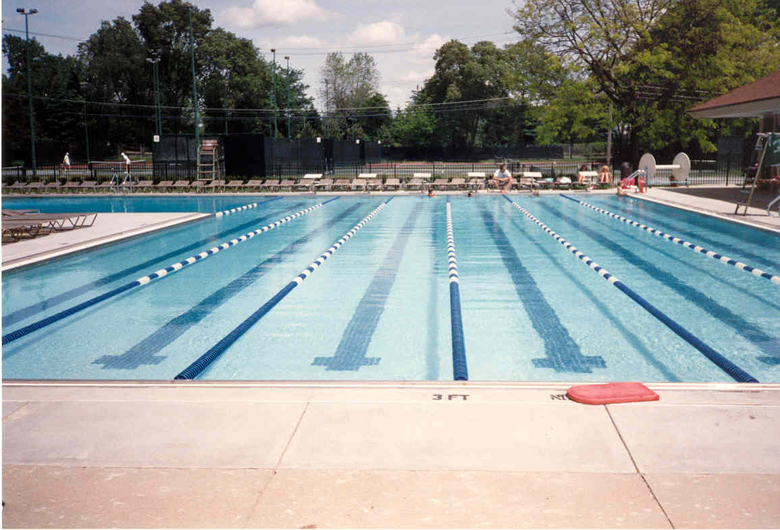 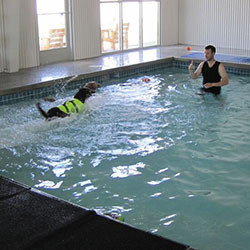 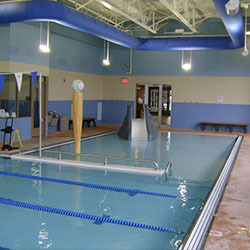 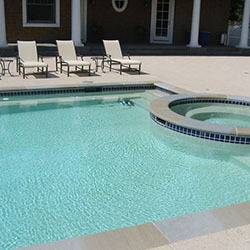 The owners have been fully engaged in the swimming pool industry for a combined 68 years. 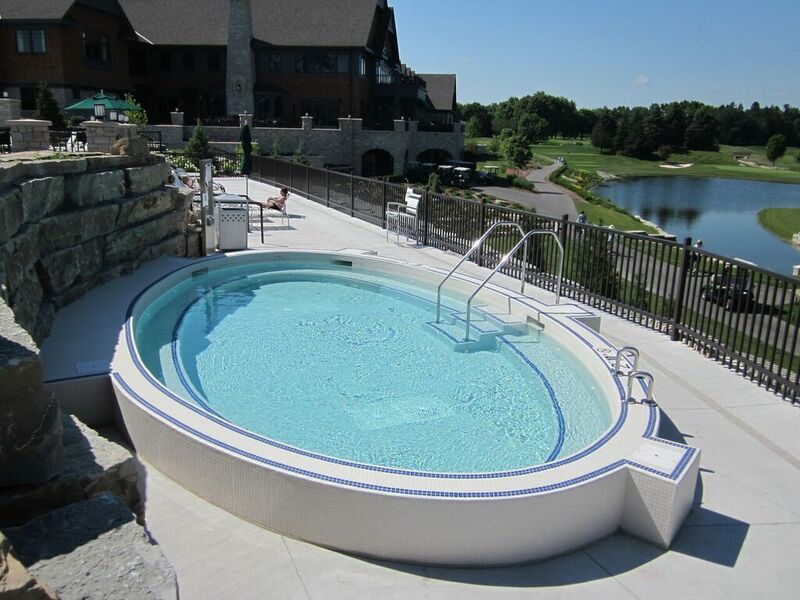 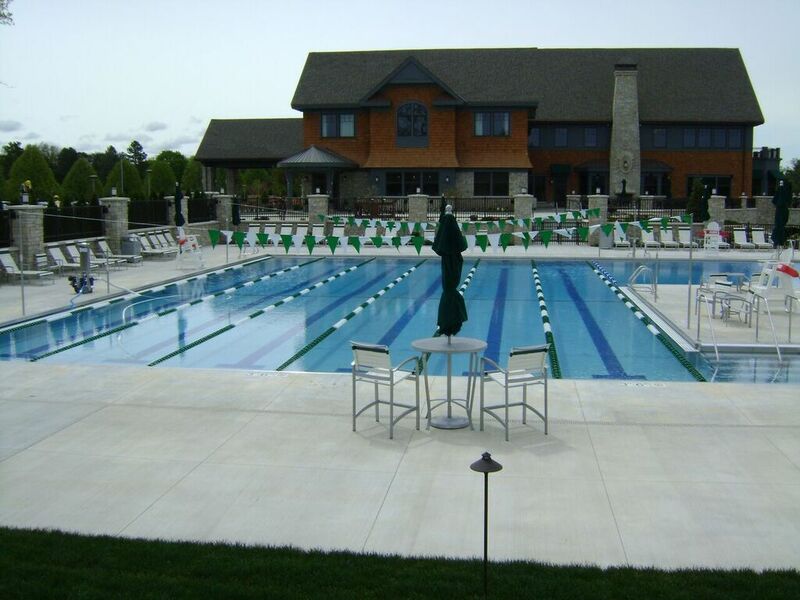 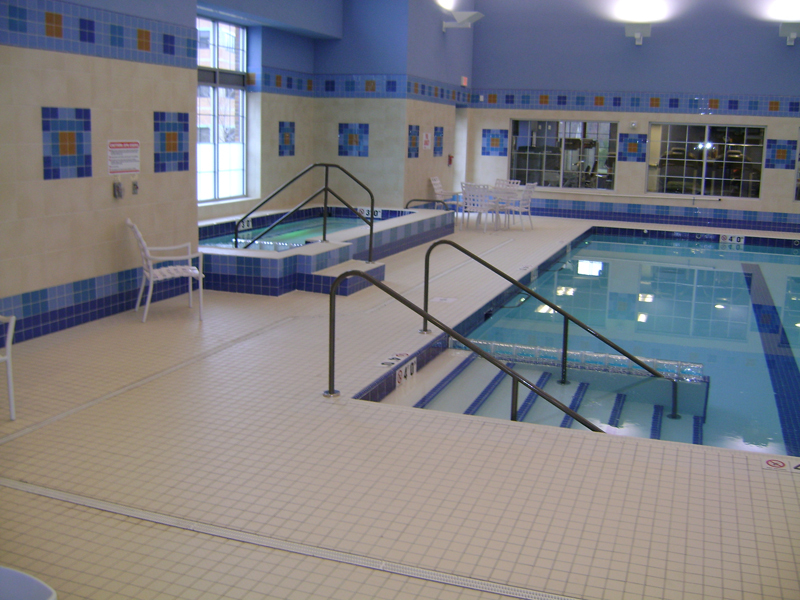 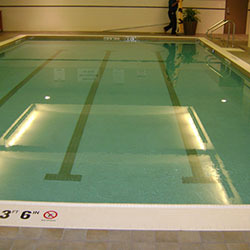 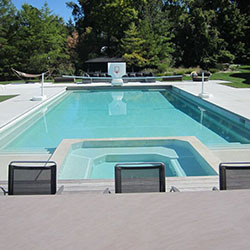 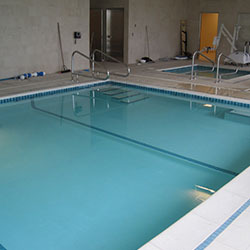 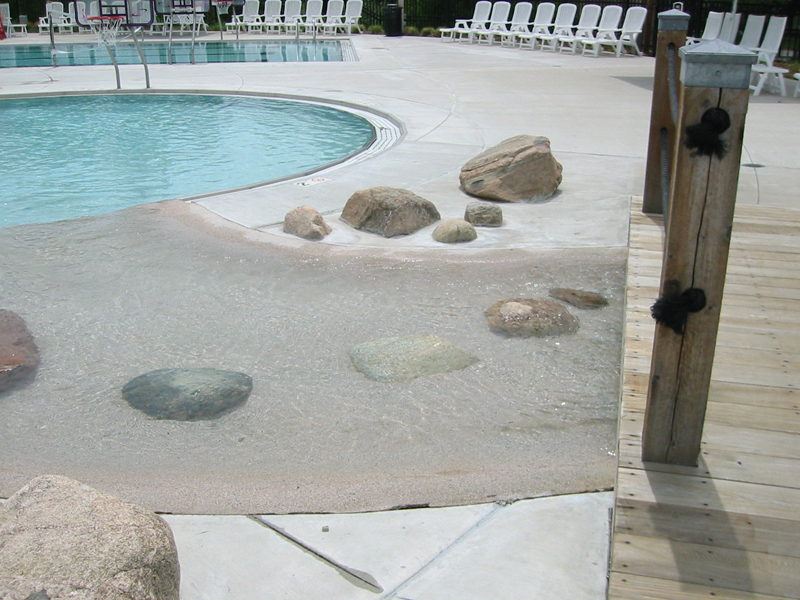 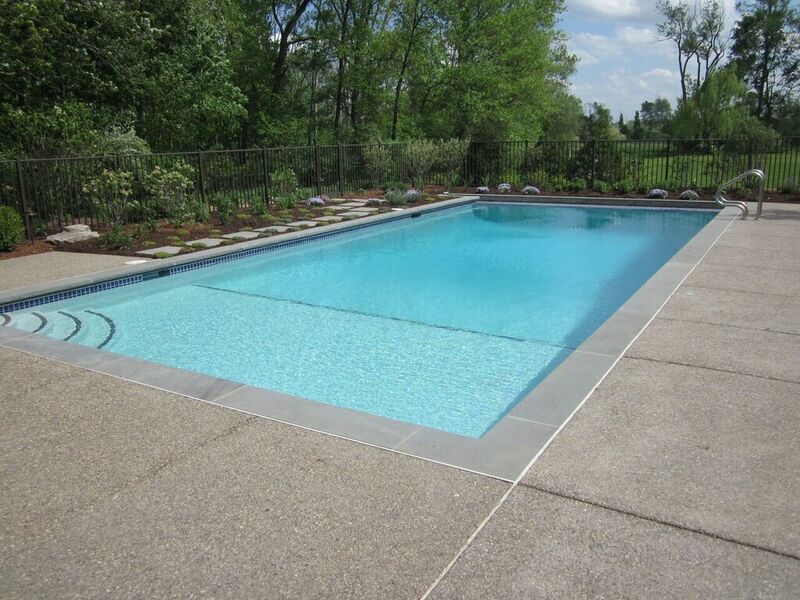 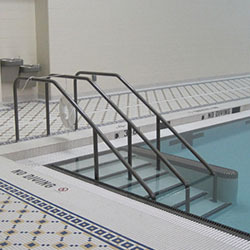 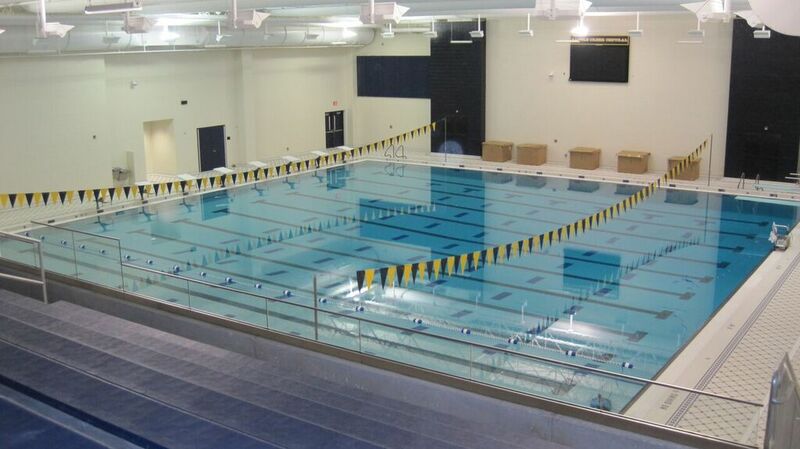 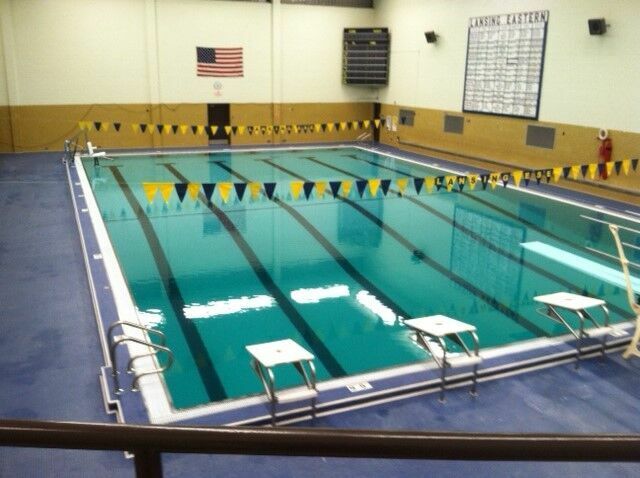 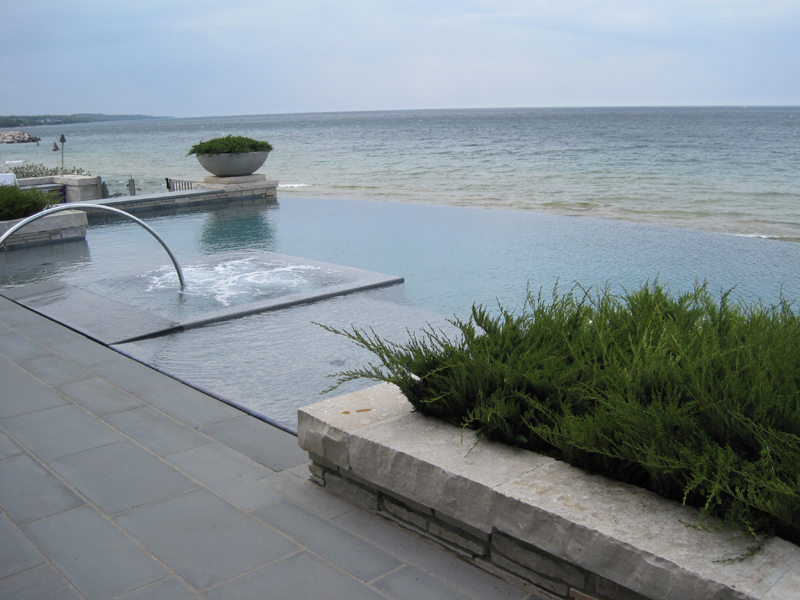 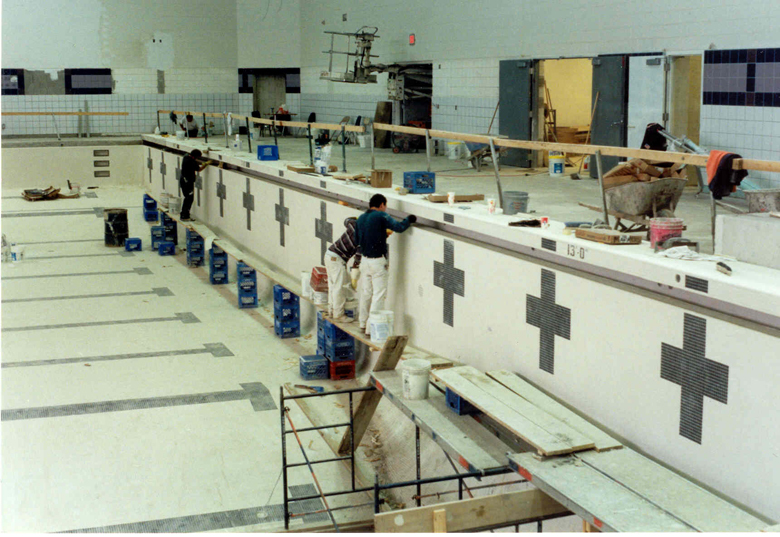 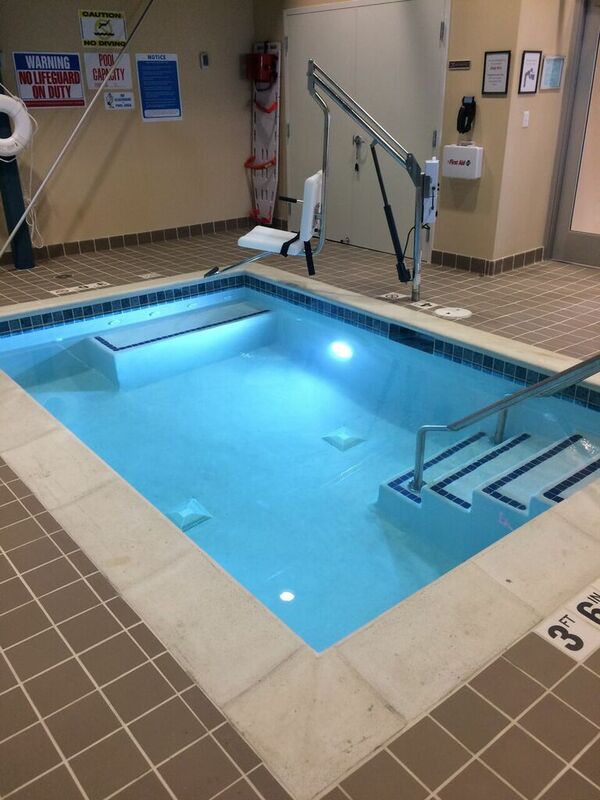 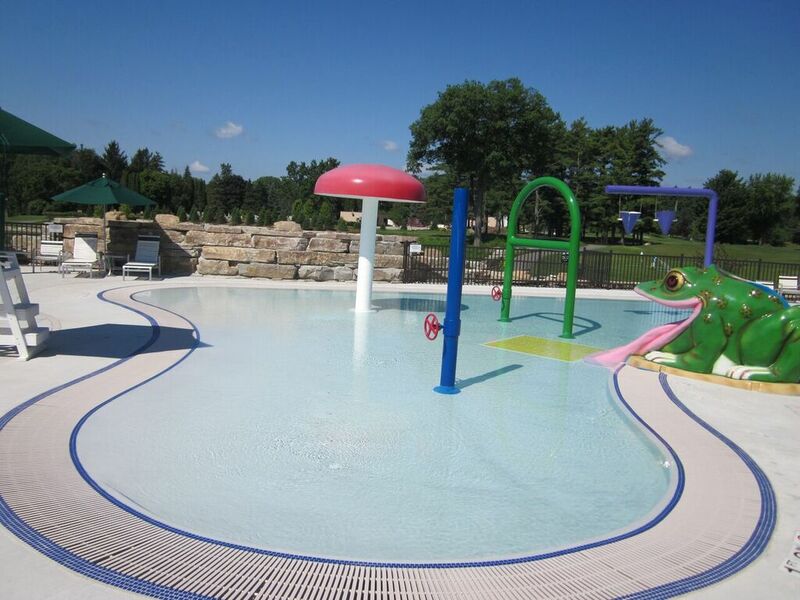 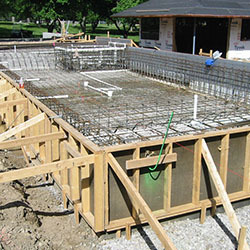 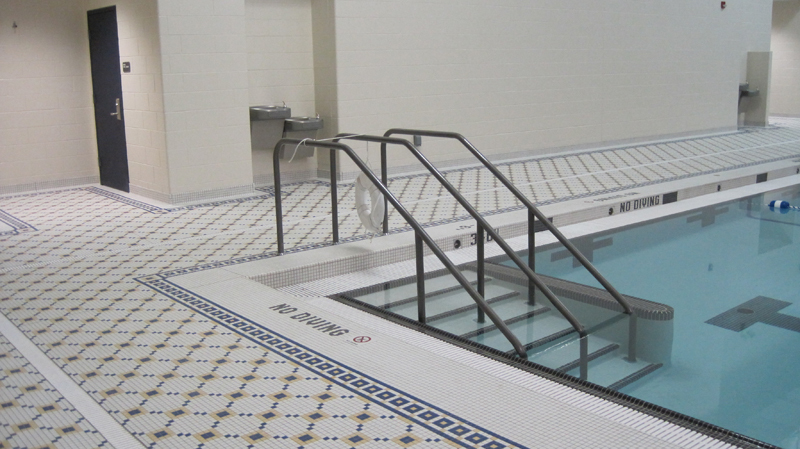 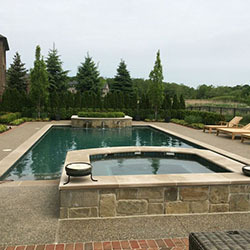 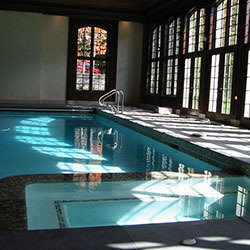 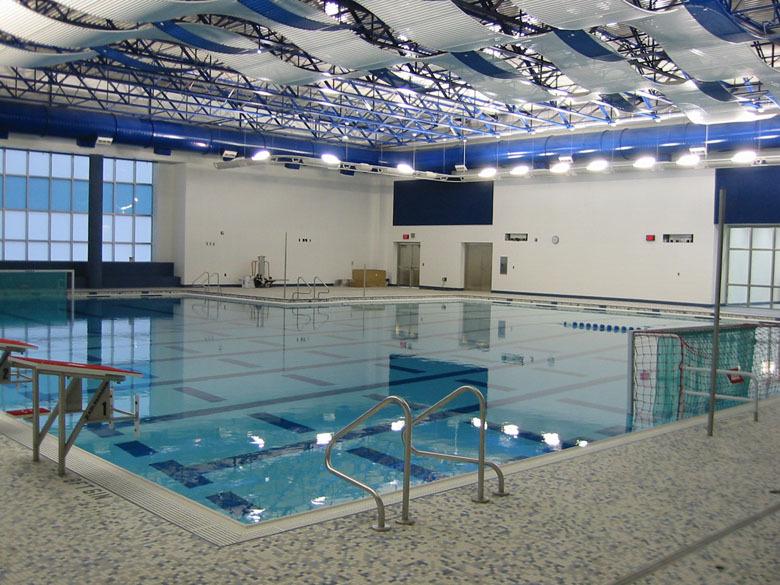 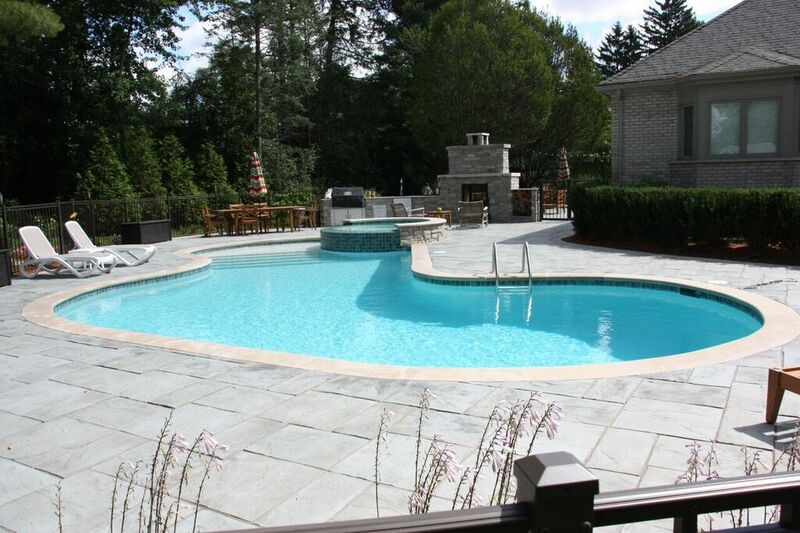 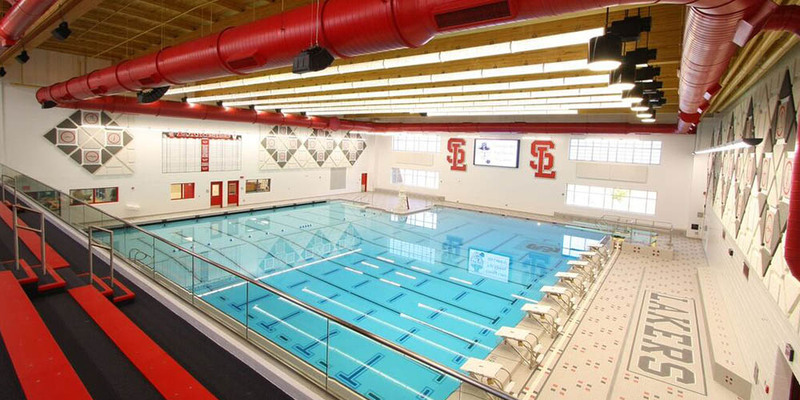 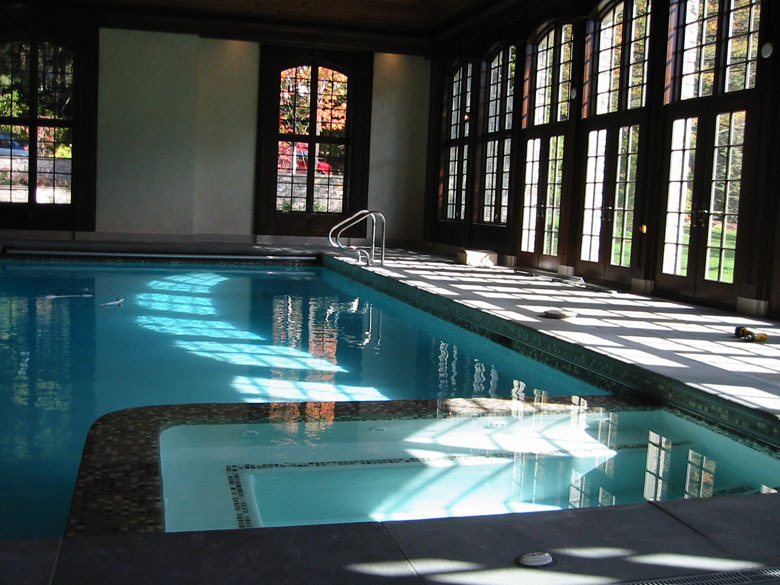 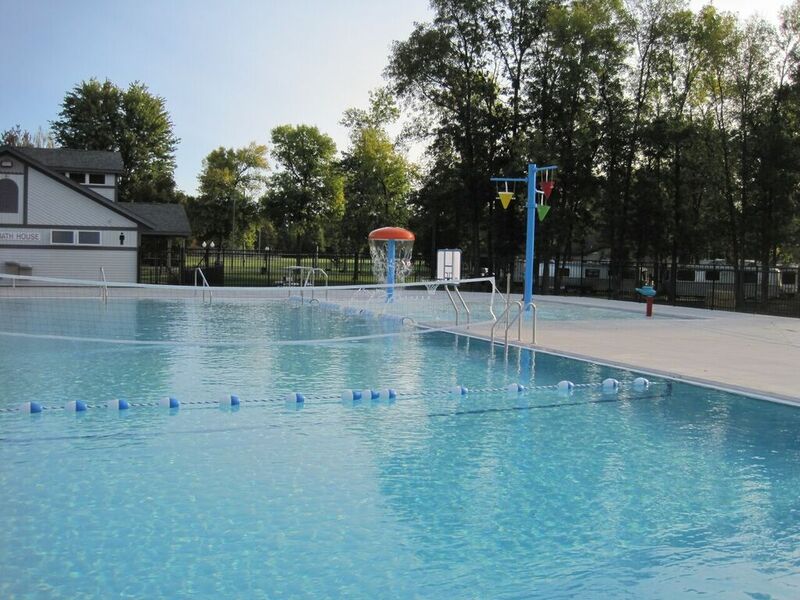 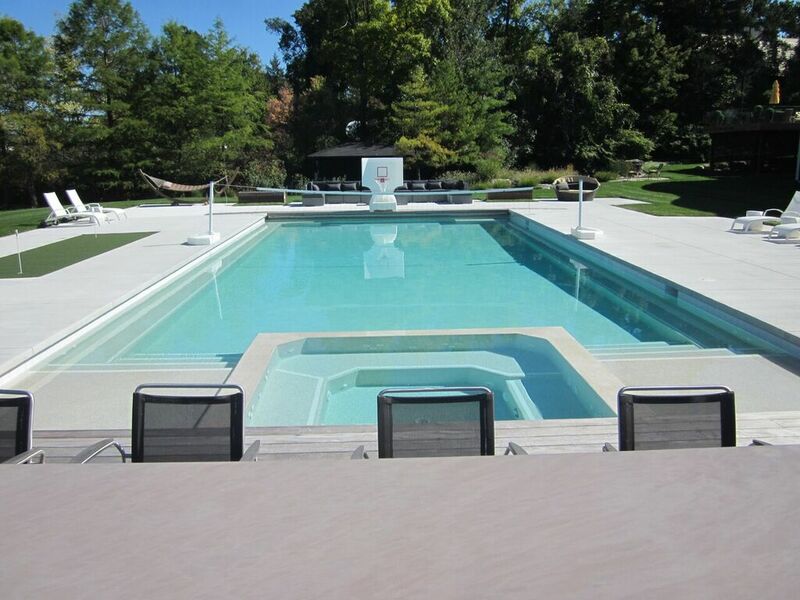 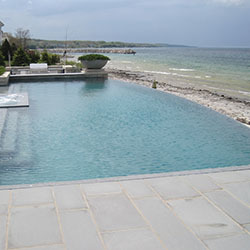 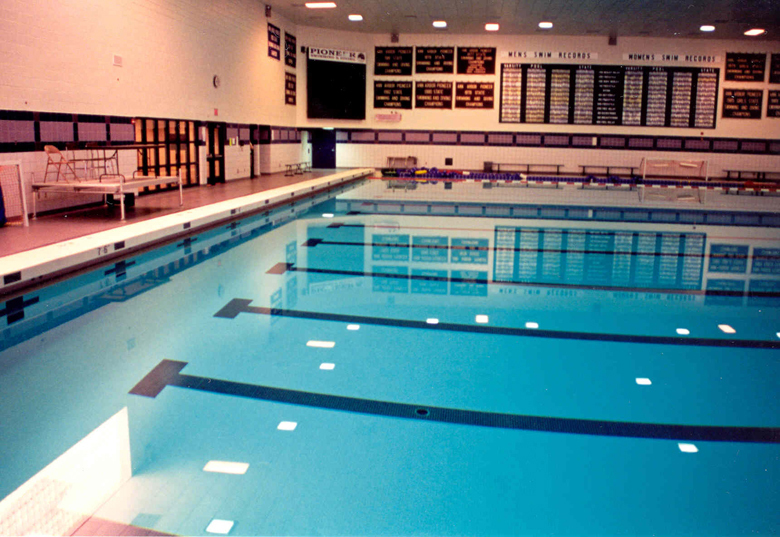 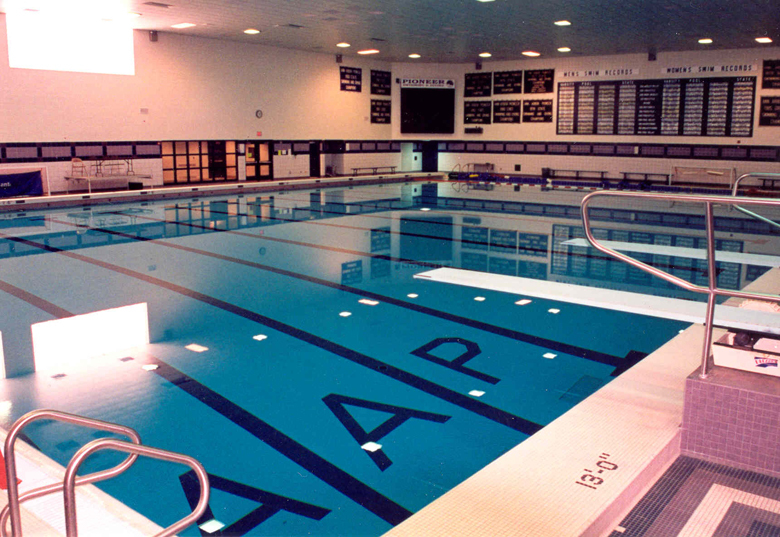 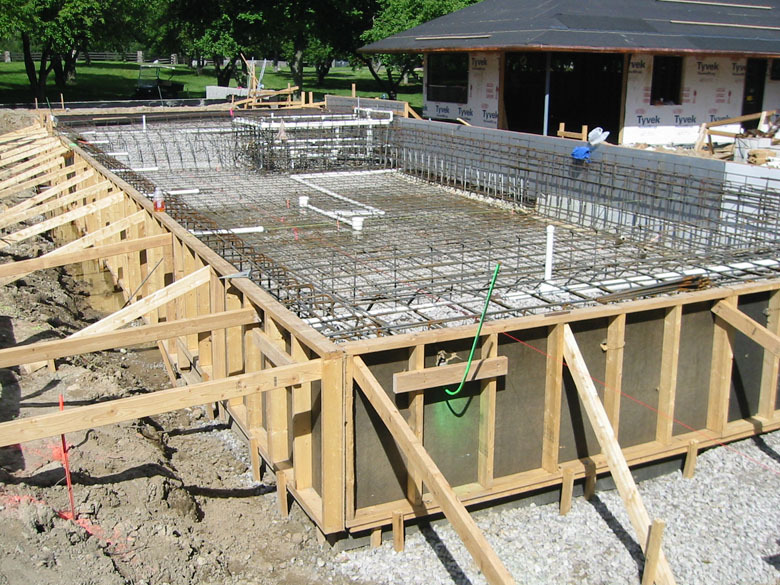 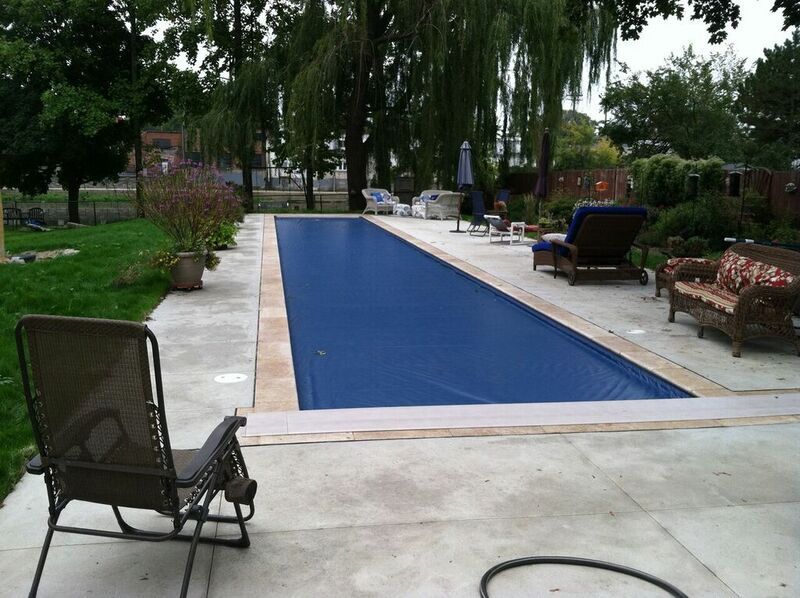 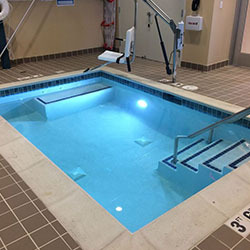 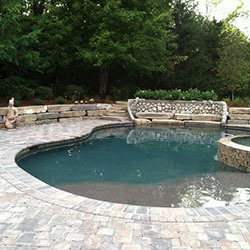 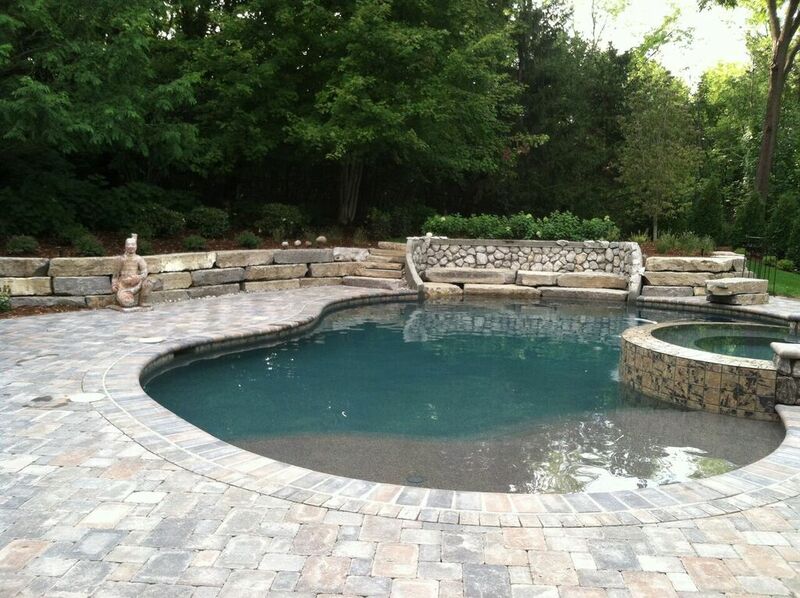 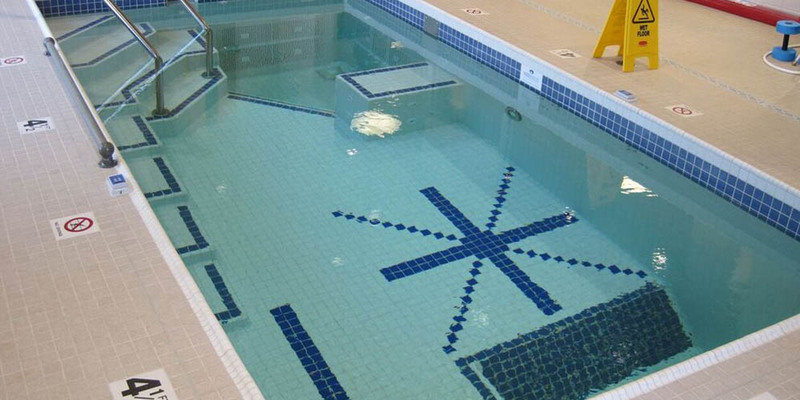 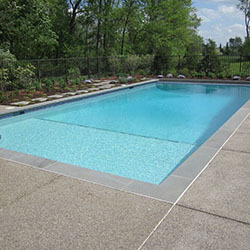 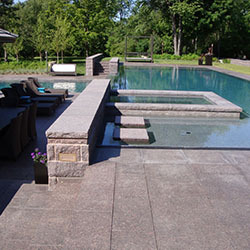 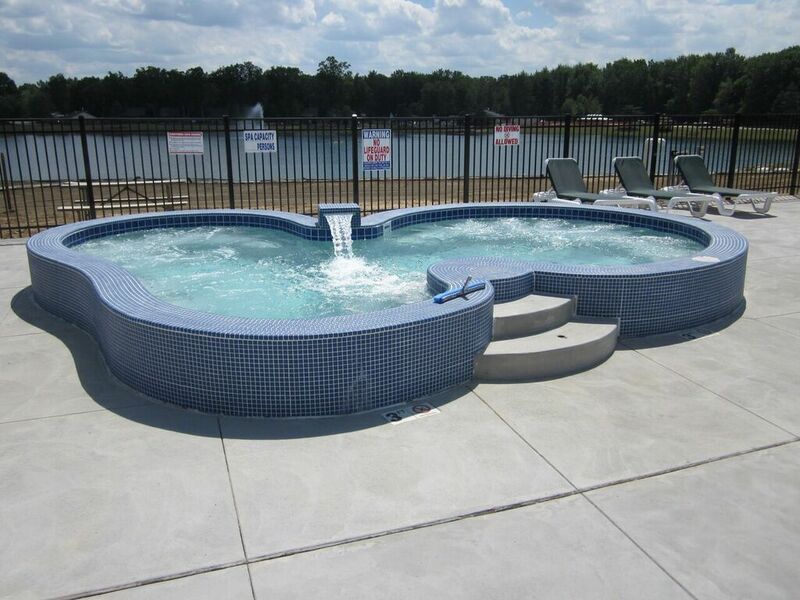 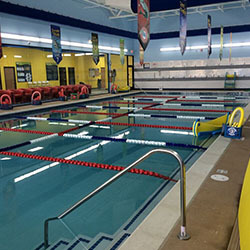 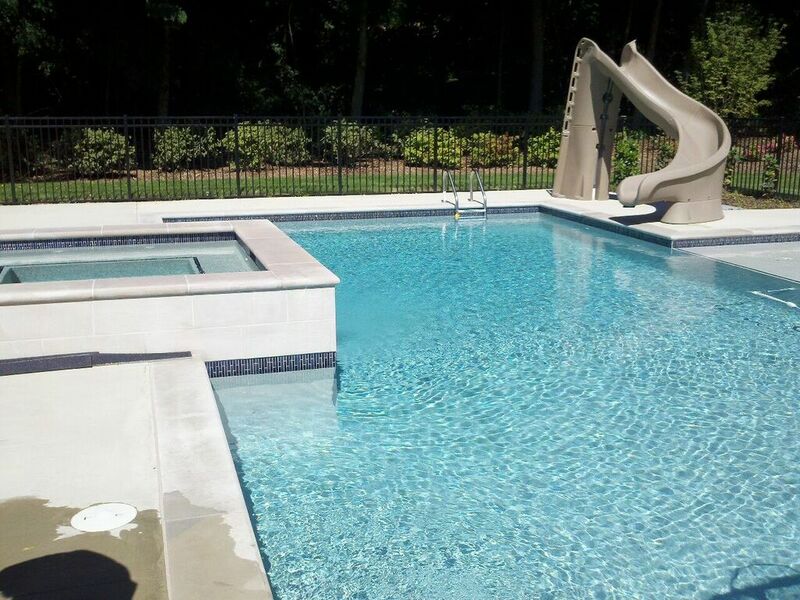 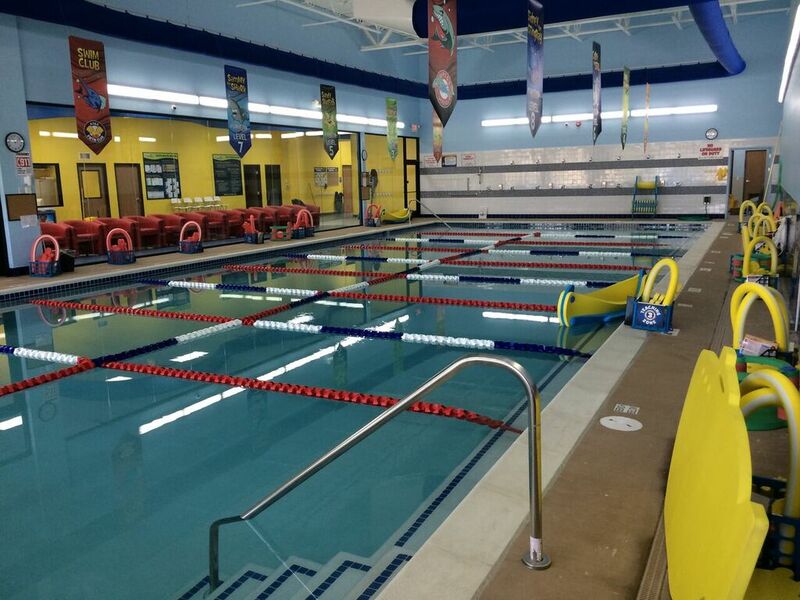 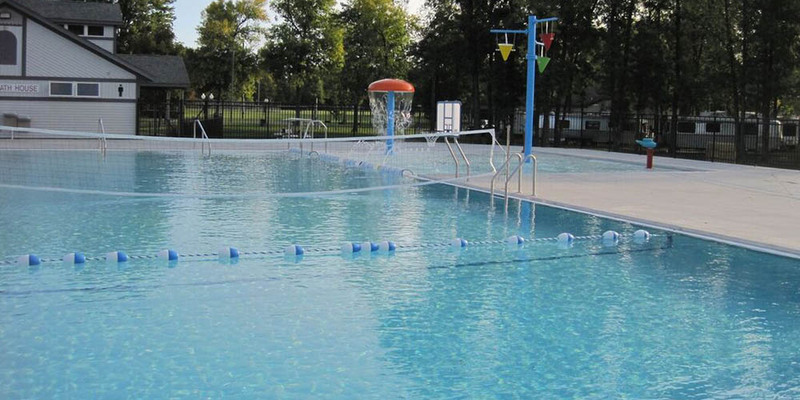 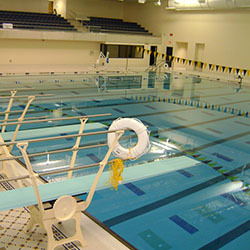 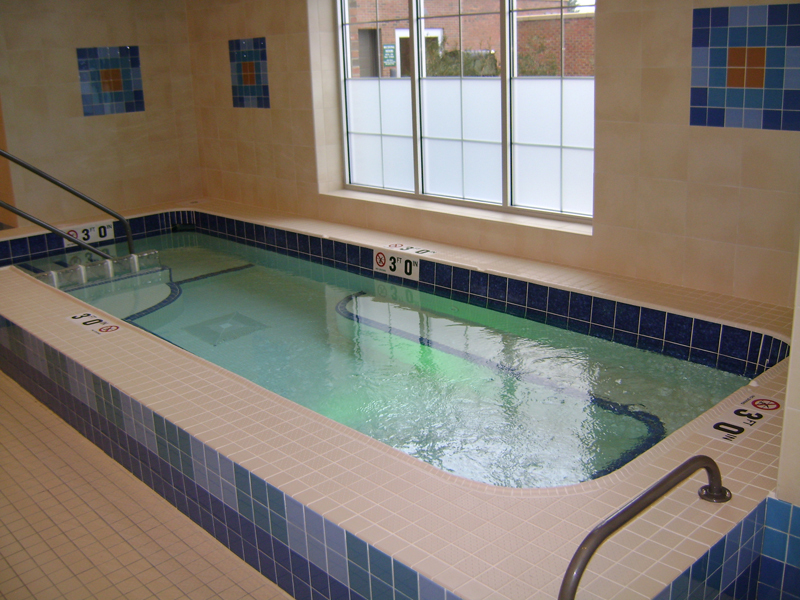 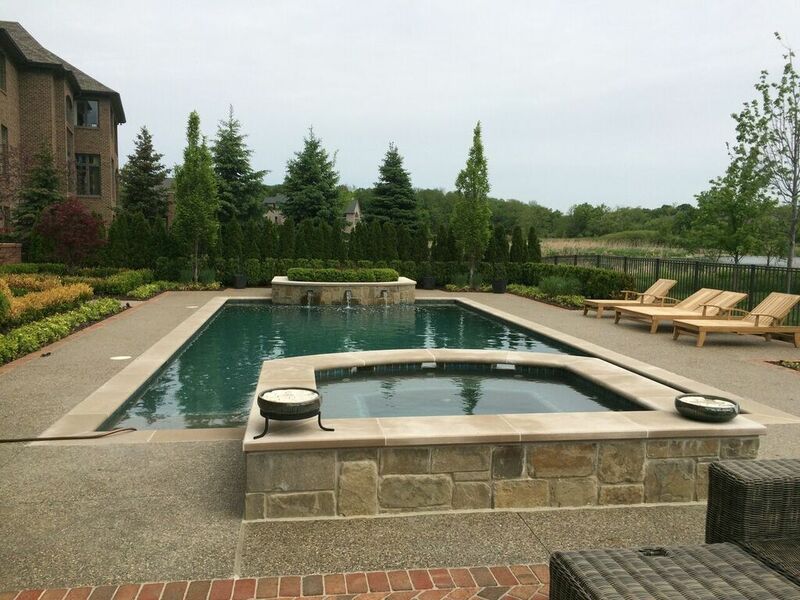 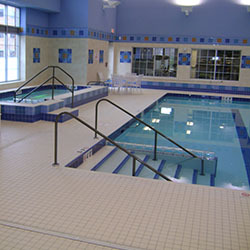 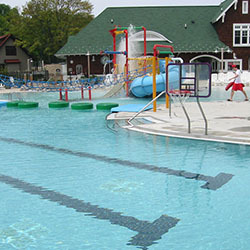 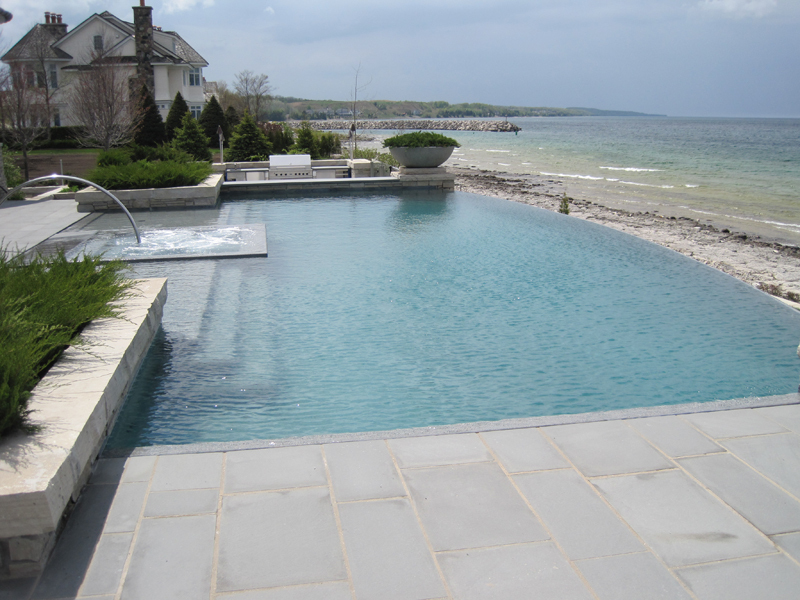 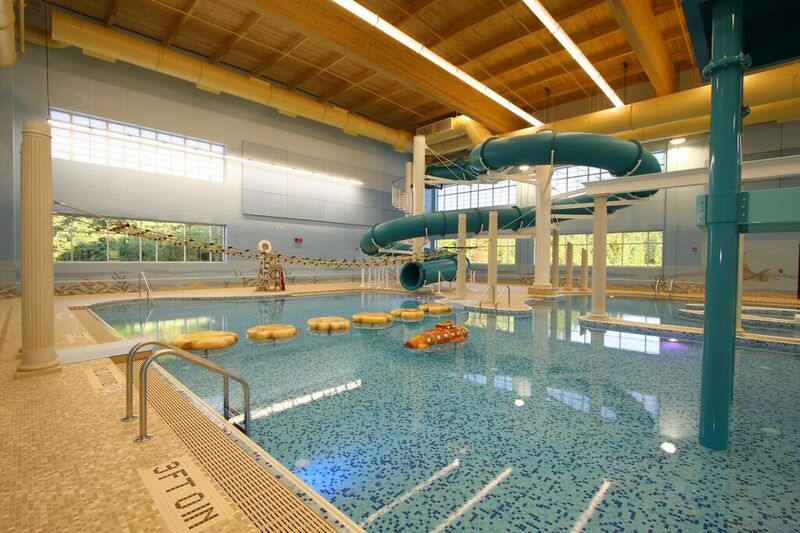 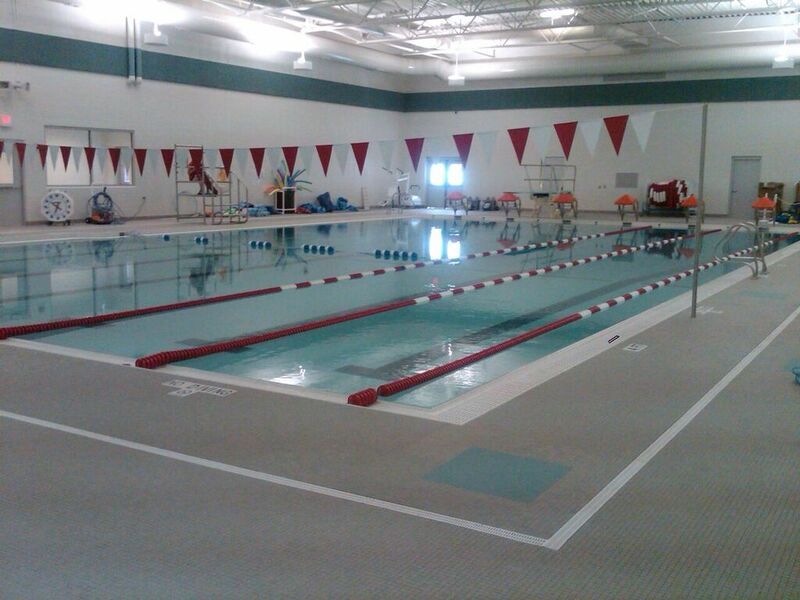 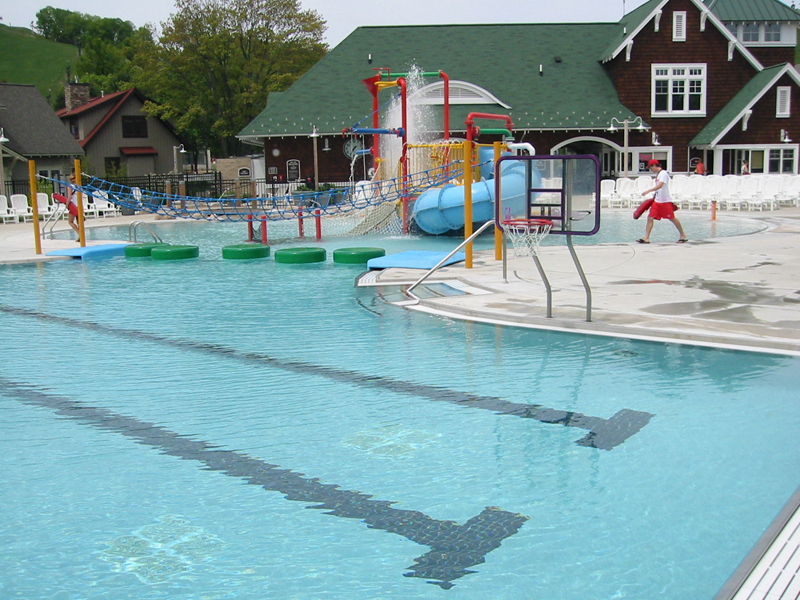 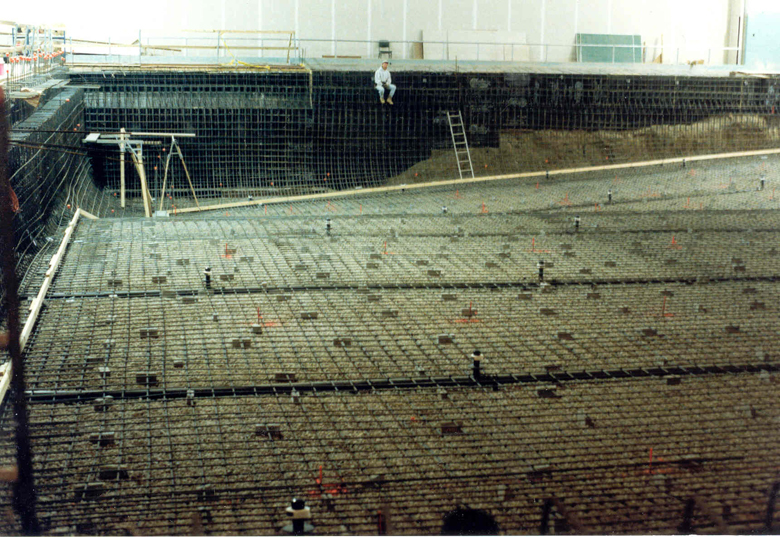 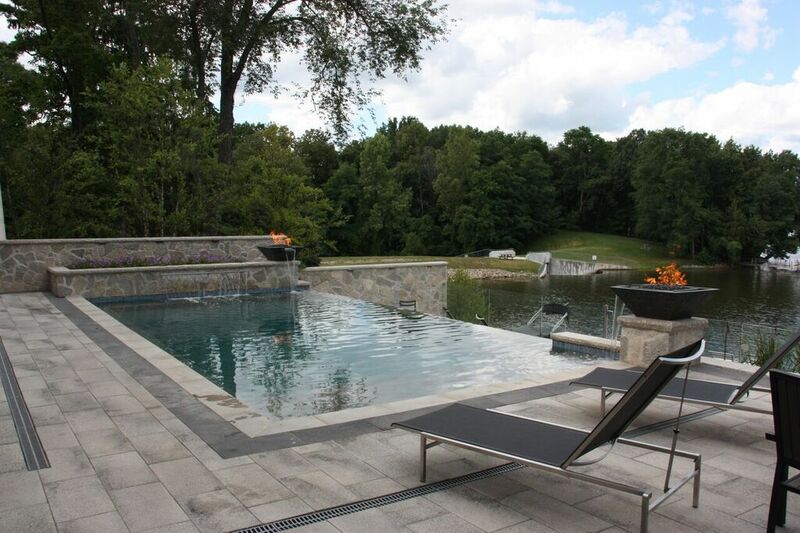 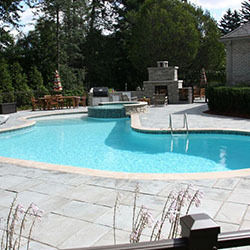 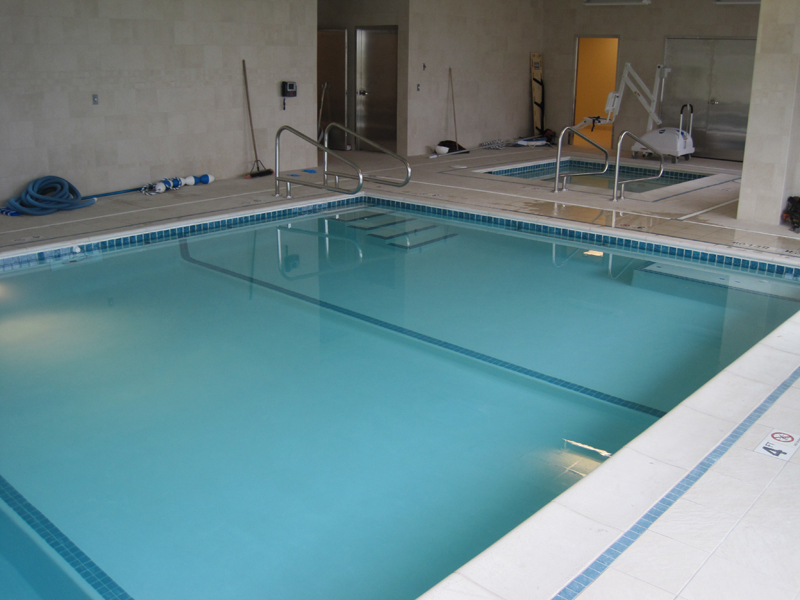 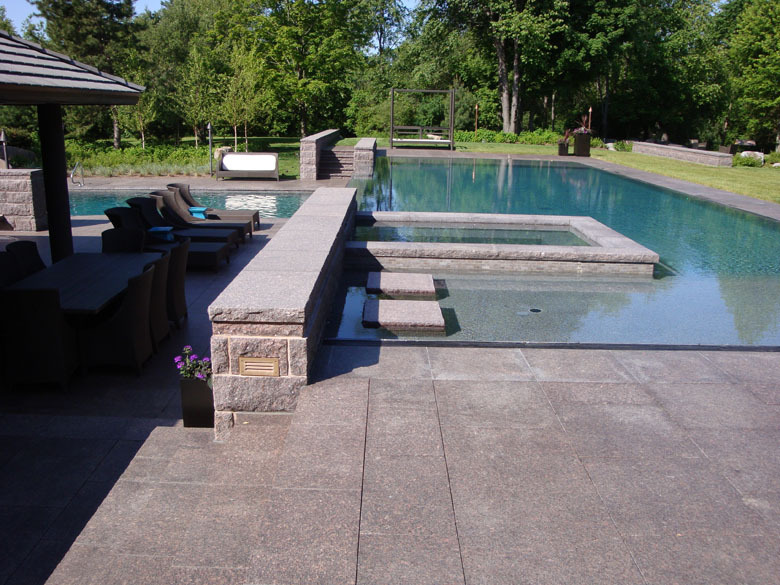 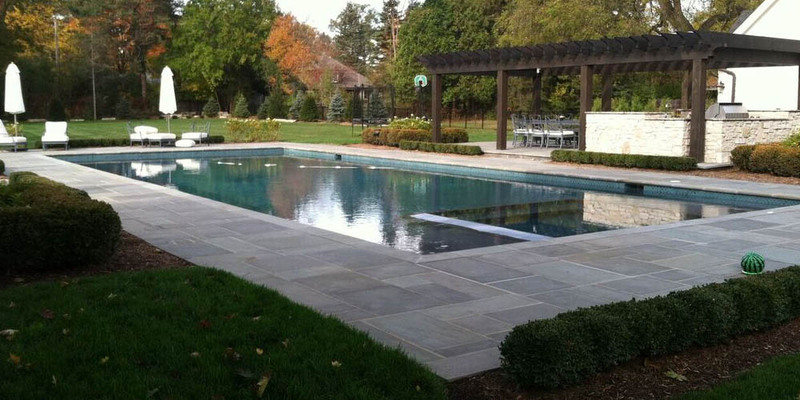 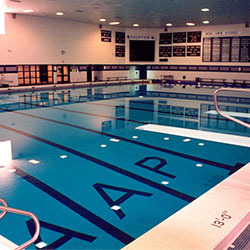 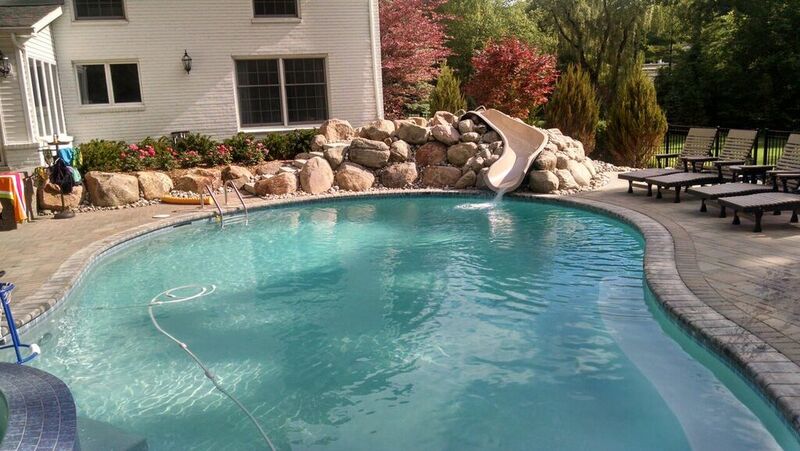 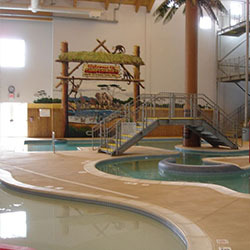 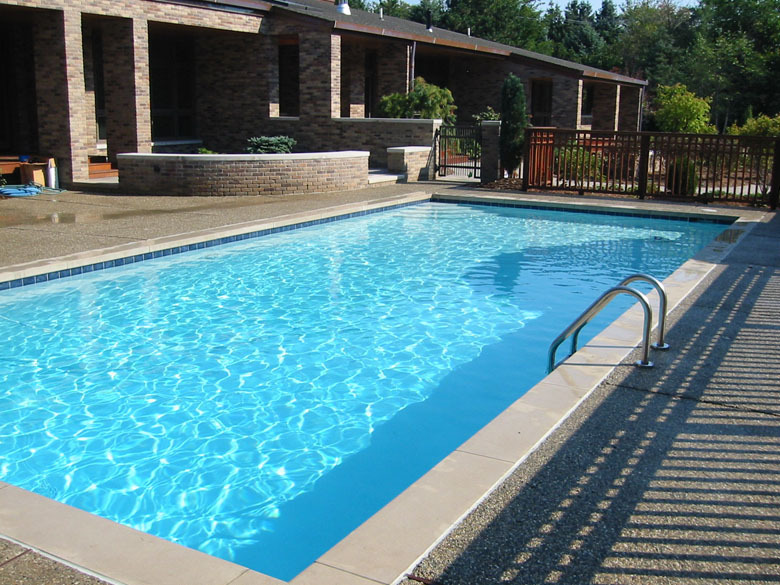 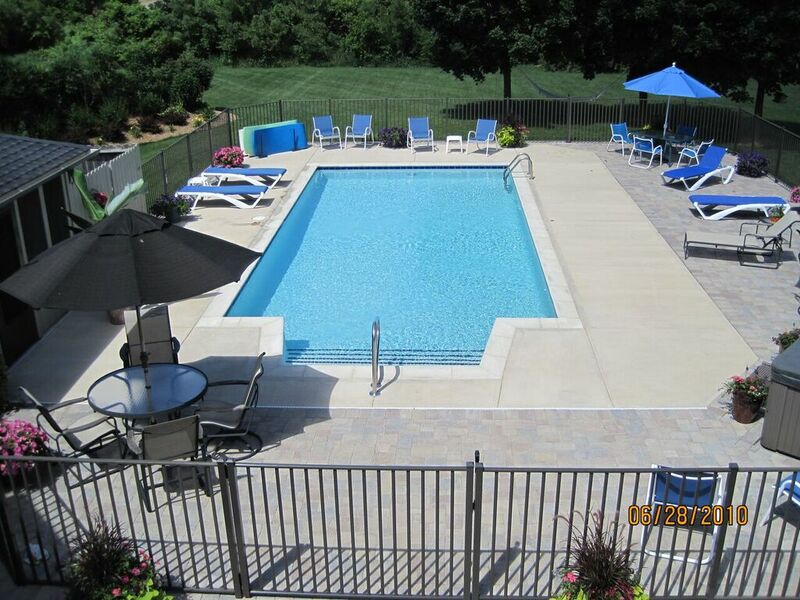 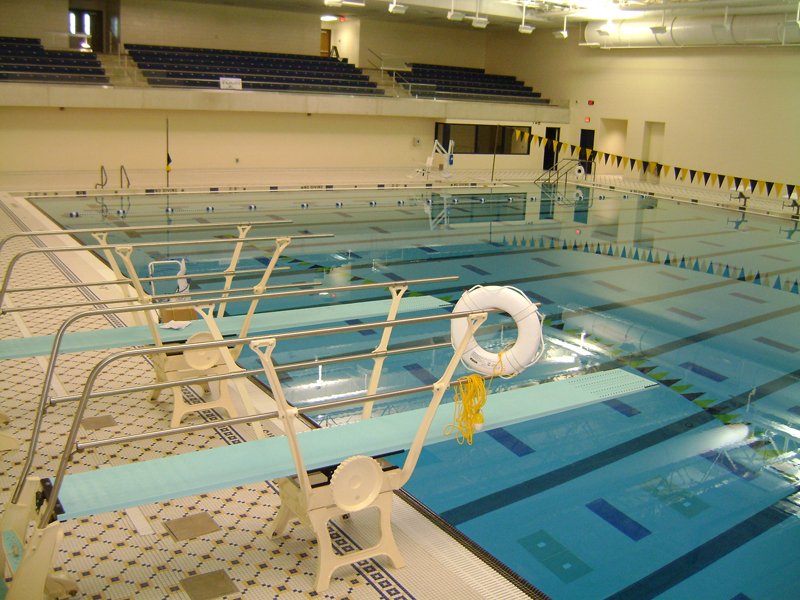 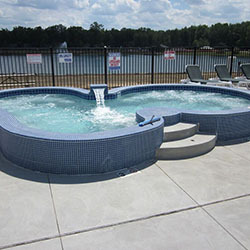 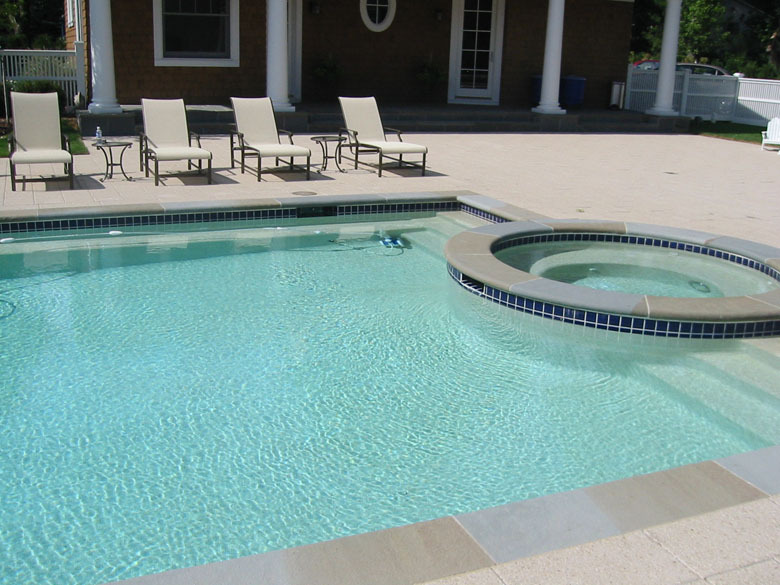 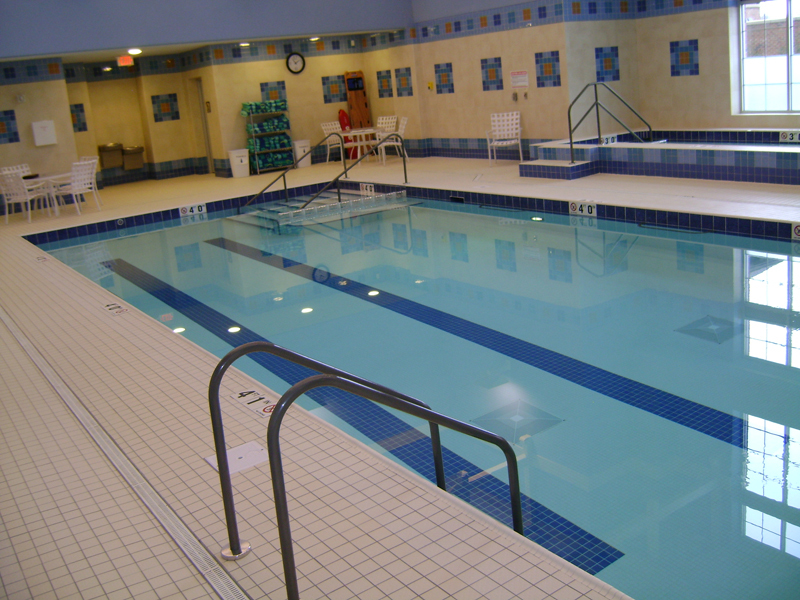 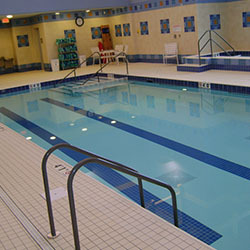 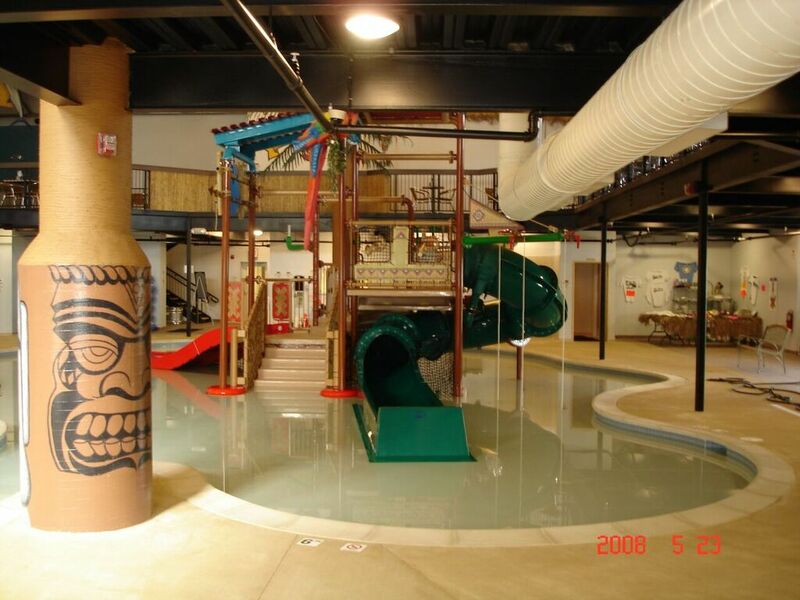 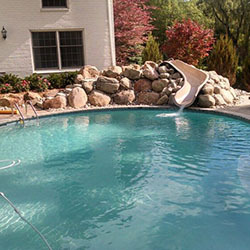 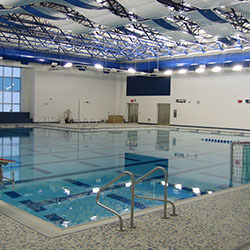 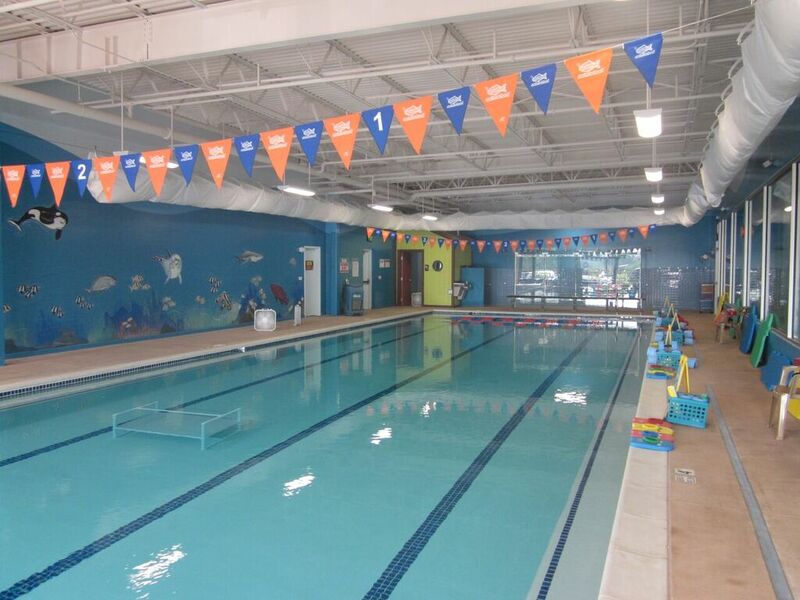 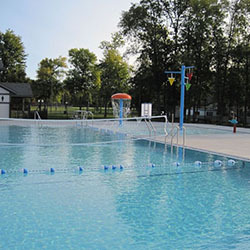 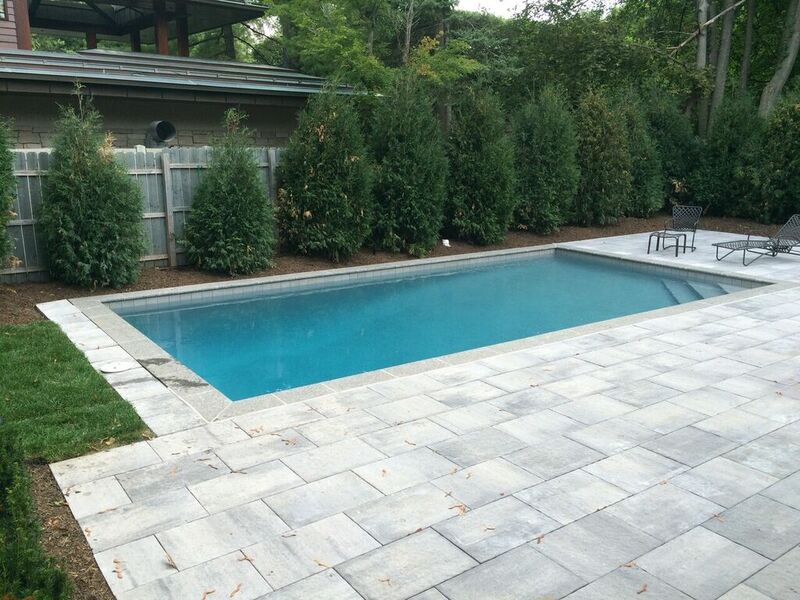 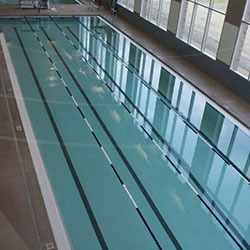 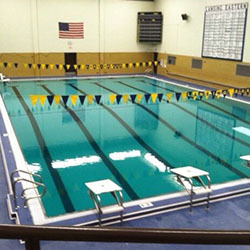 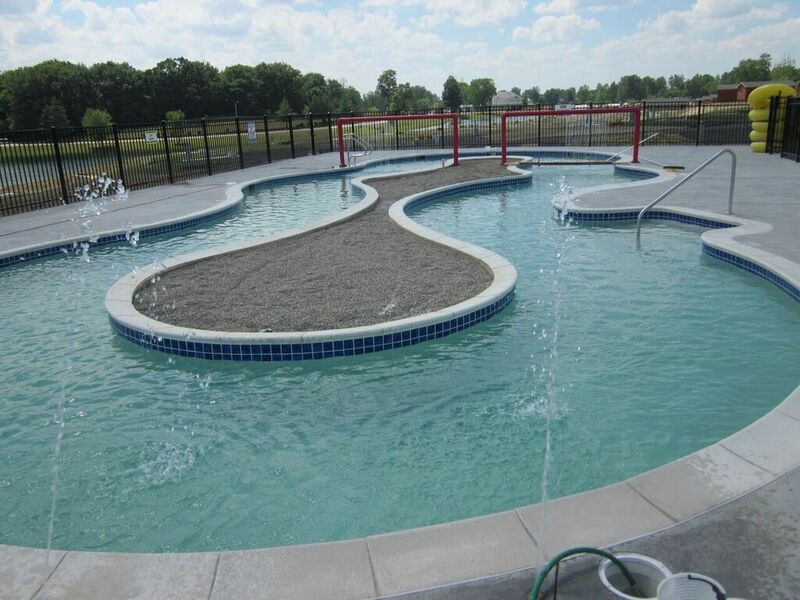 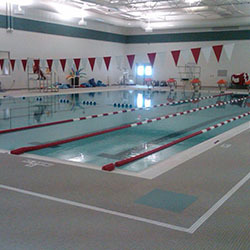 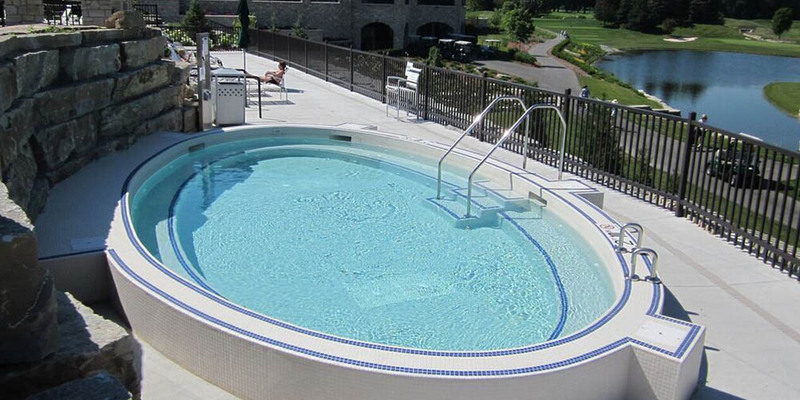 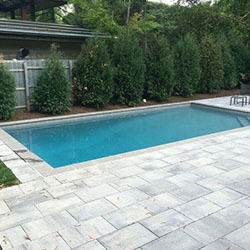 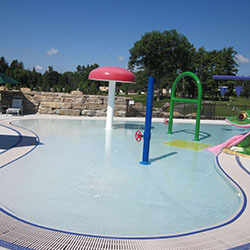 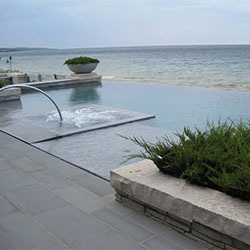 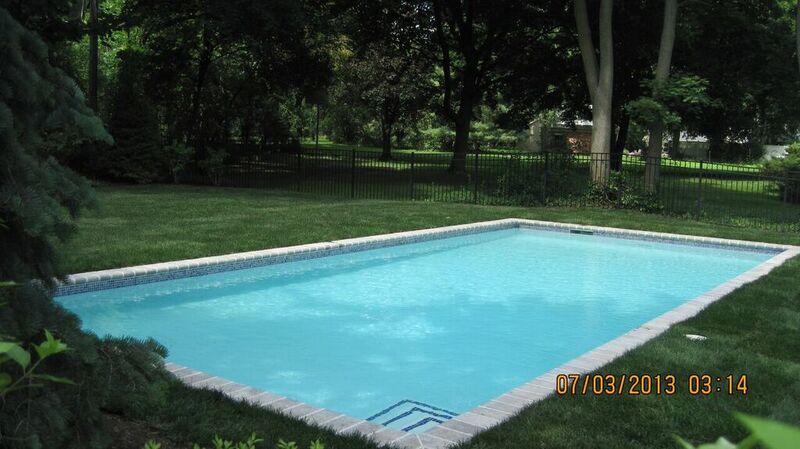 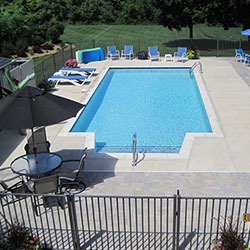 The valued customers of B&B Pool Co., both new and repeat, can be confident that their pool company is higher up on the learning curve than any other pool construction firm in Michigan. 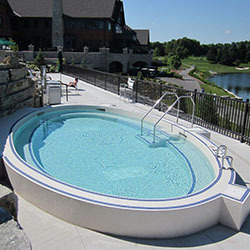 B&B Pool Co. invests in its employees, in training, in retirement contribution plans, vacations, and many other areas of support. 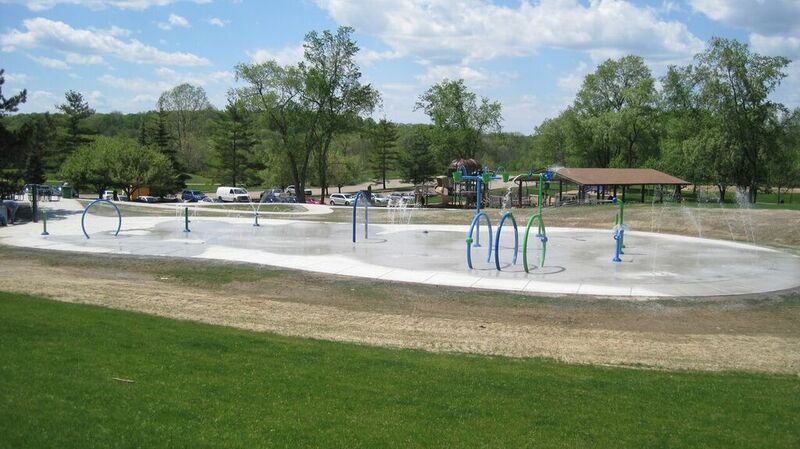 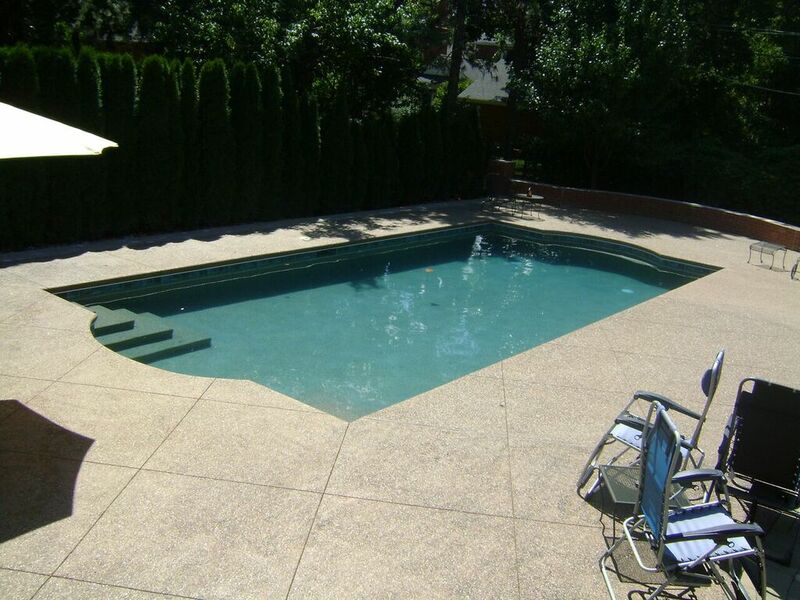 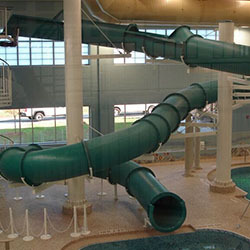 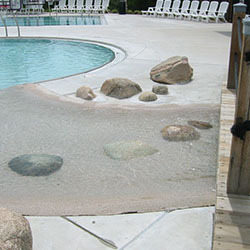 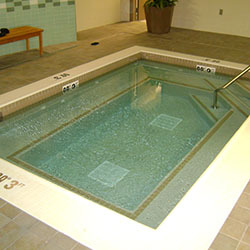 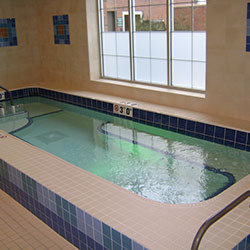 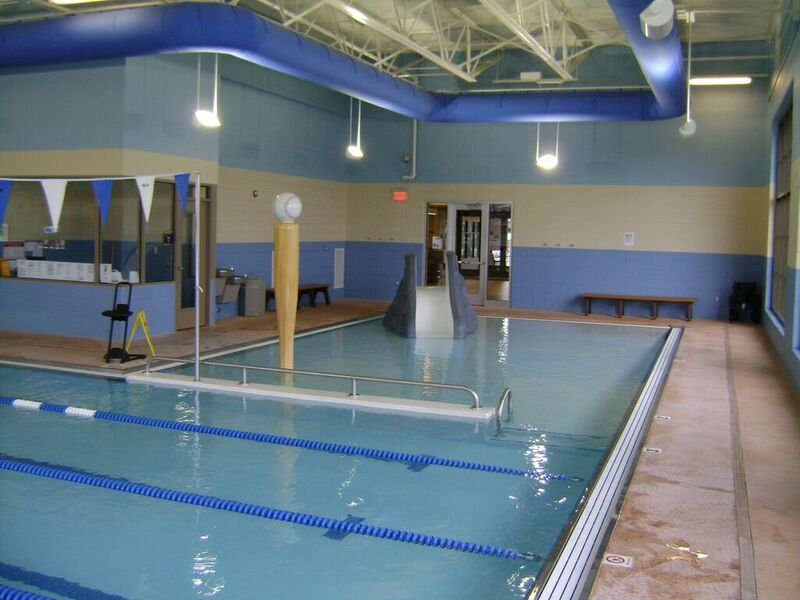 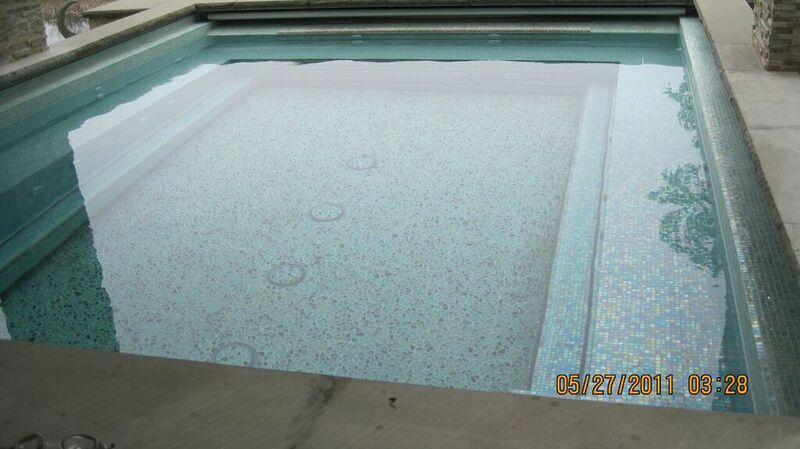 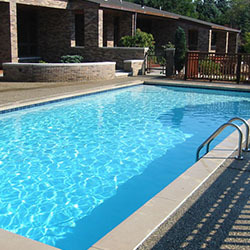 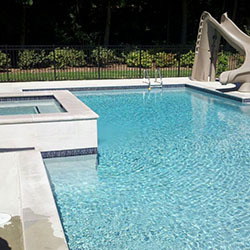 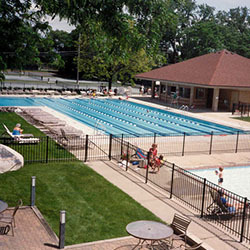 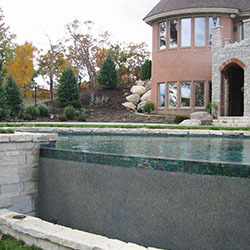 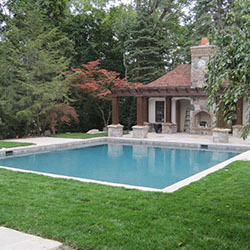 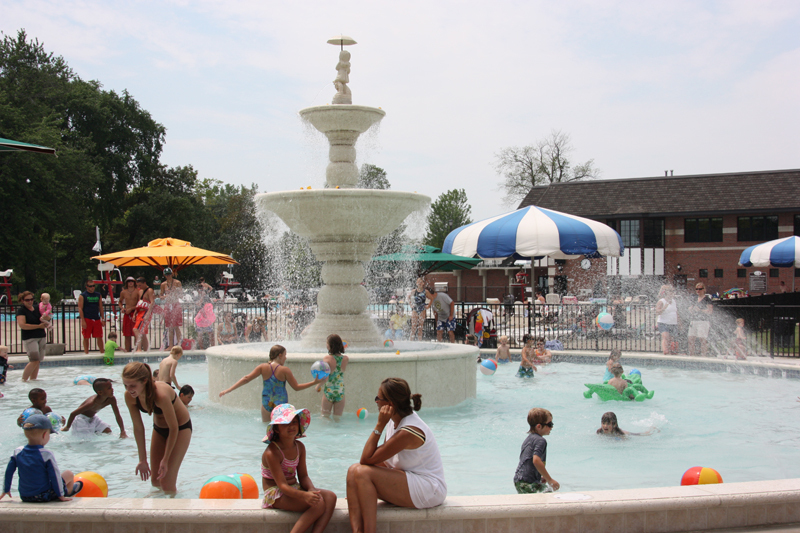 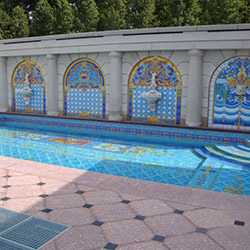 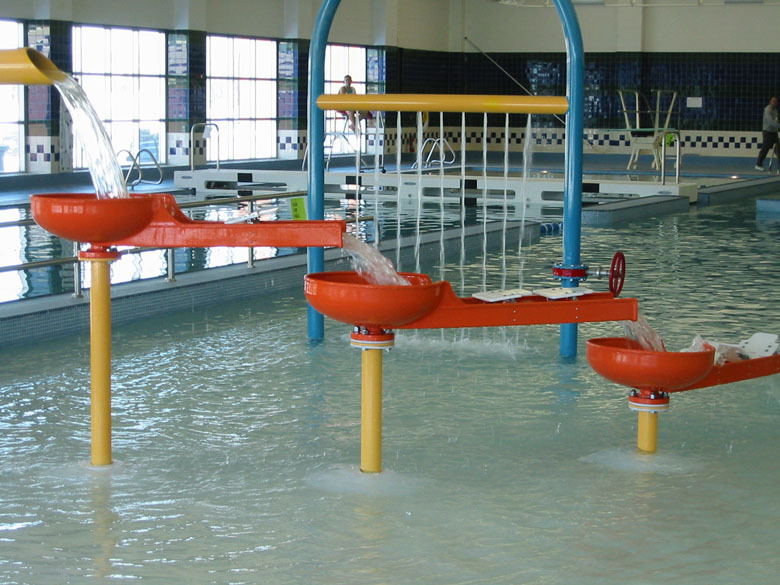 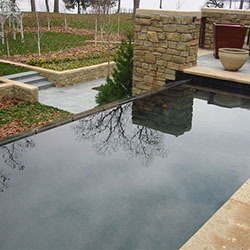 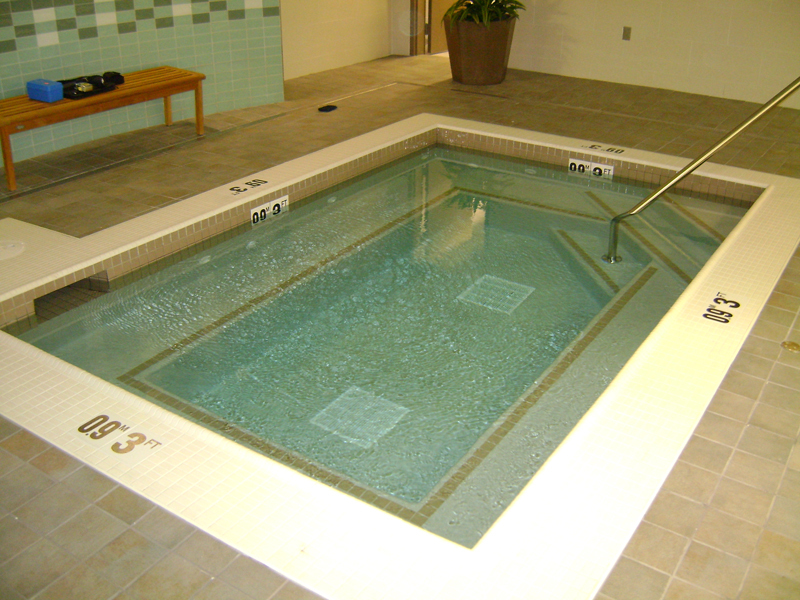 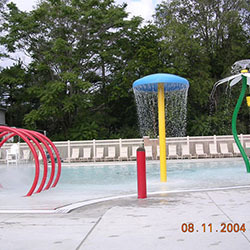 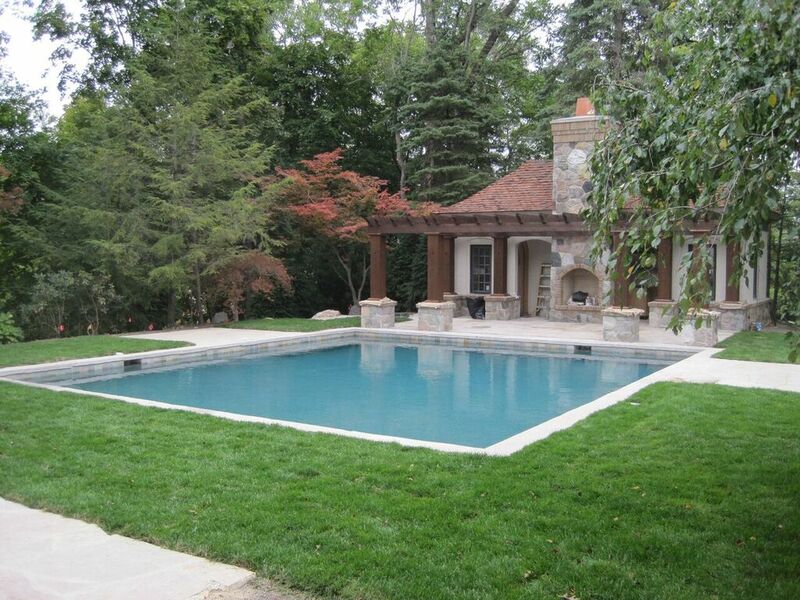 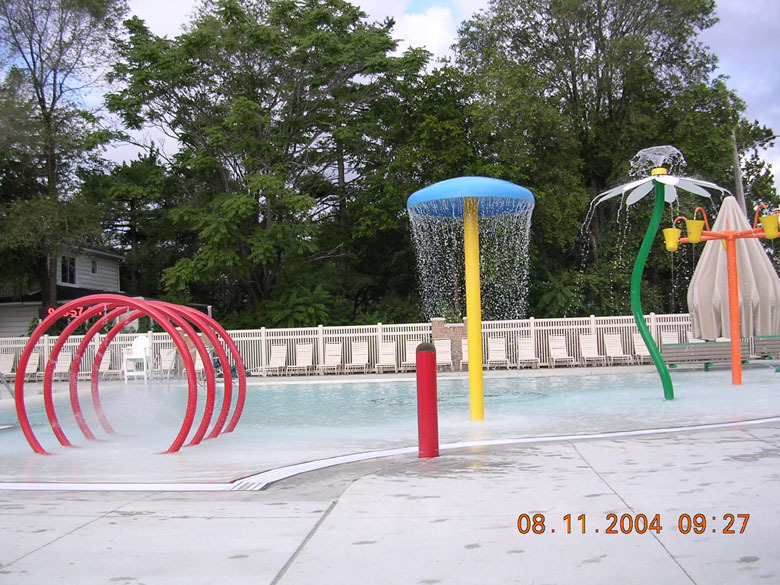 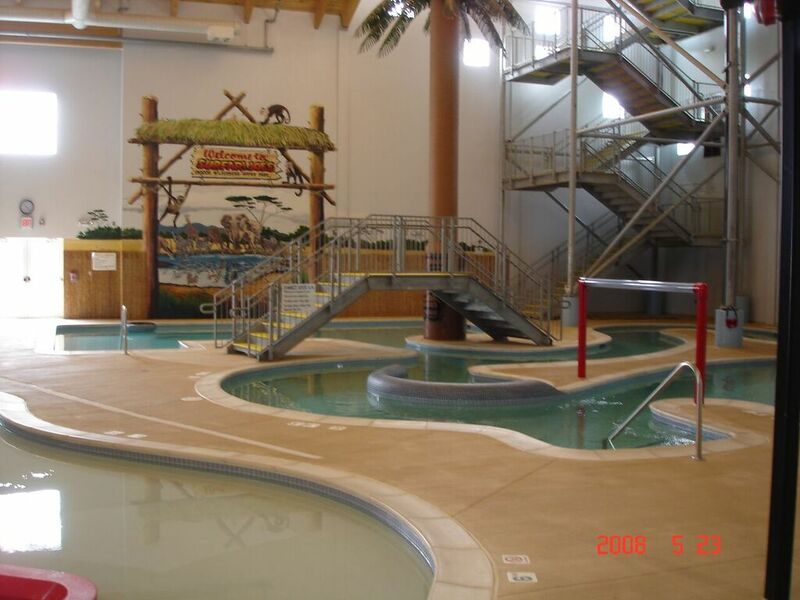 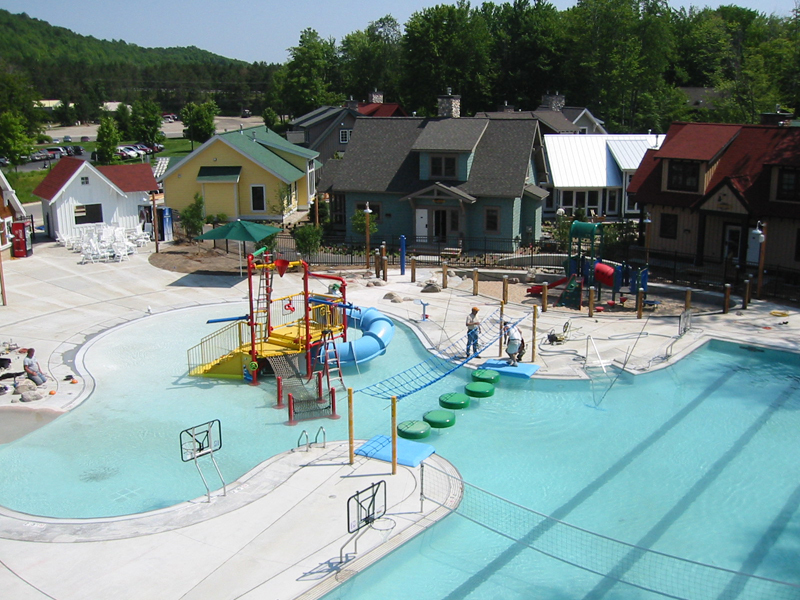 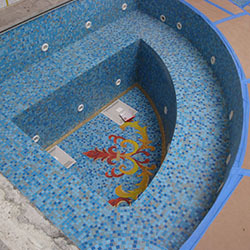 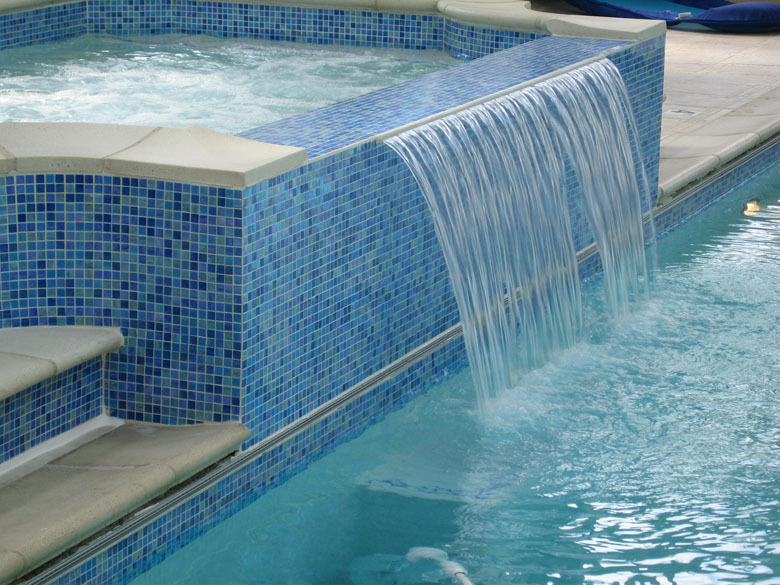 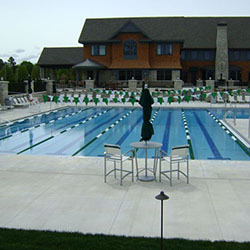 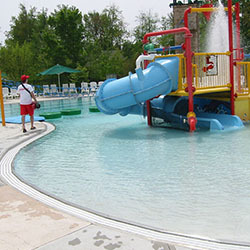 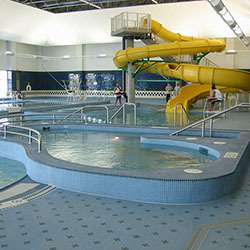 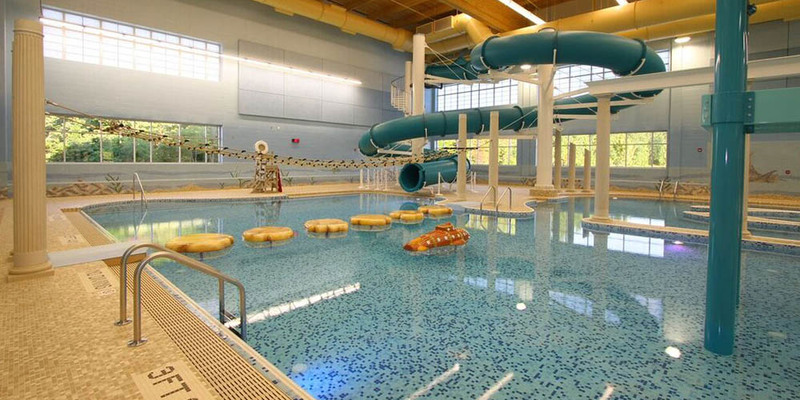 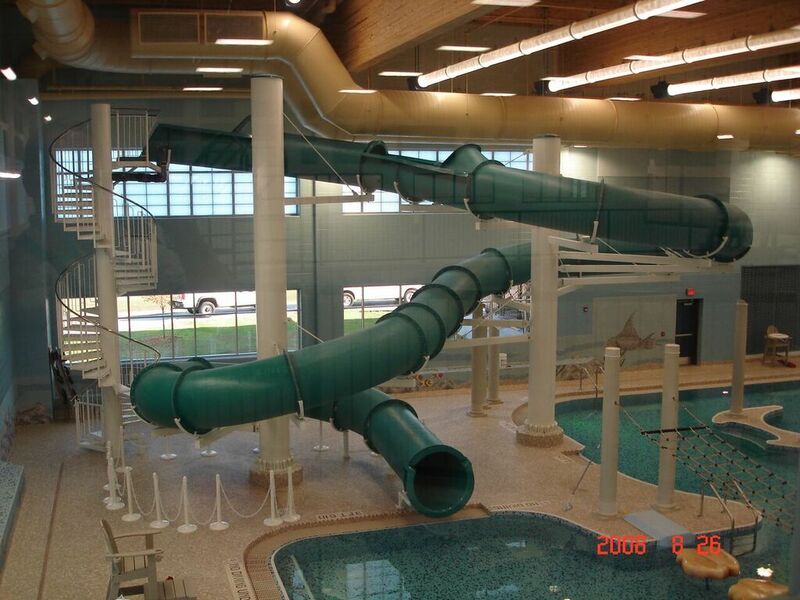 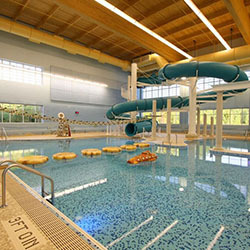 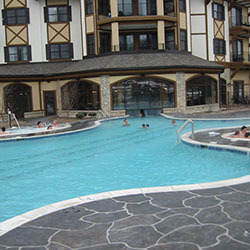 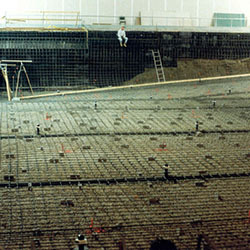 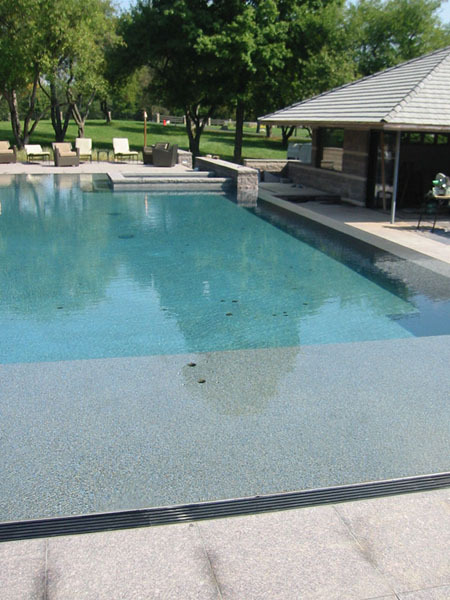 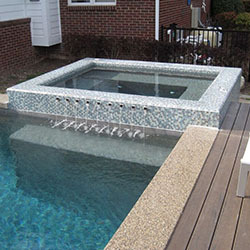 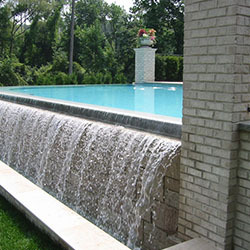 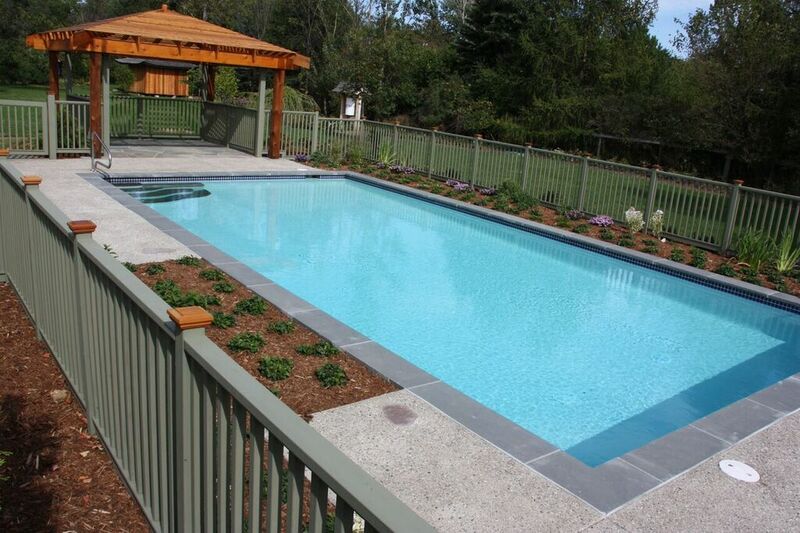 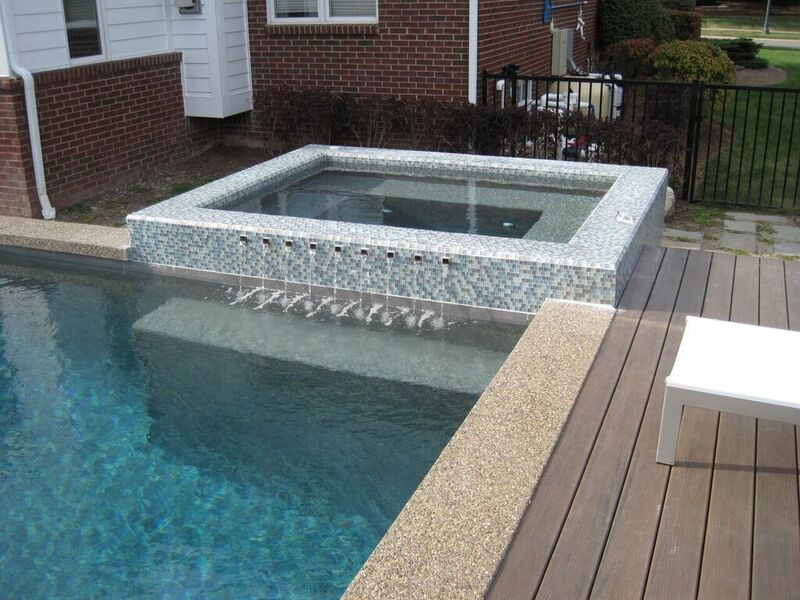 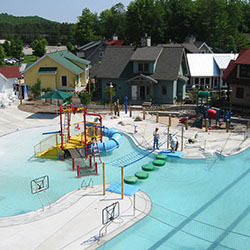 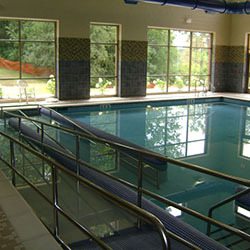 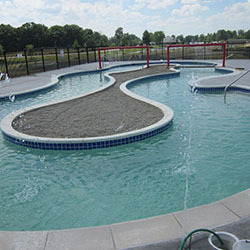 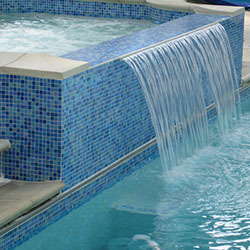 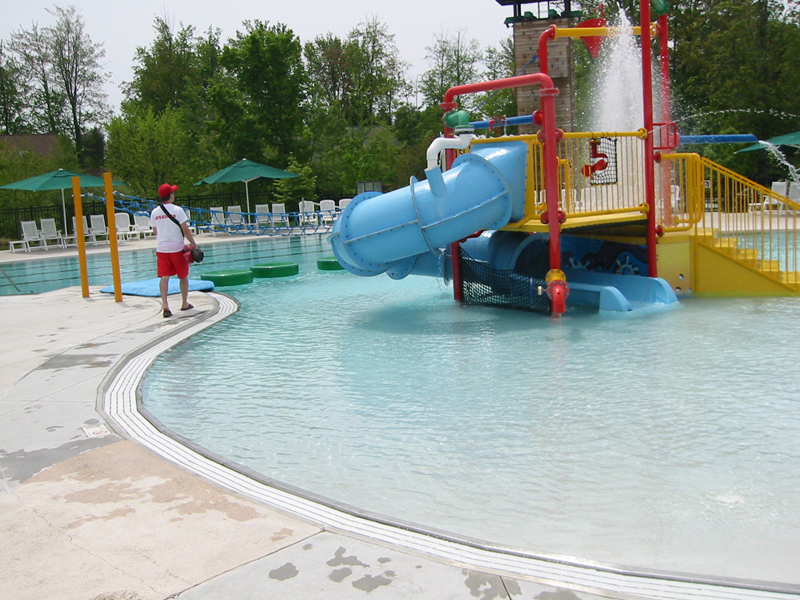 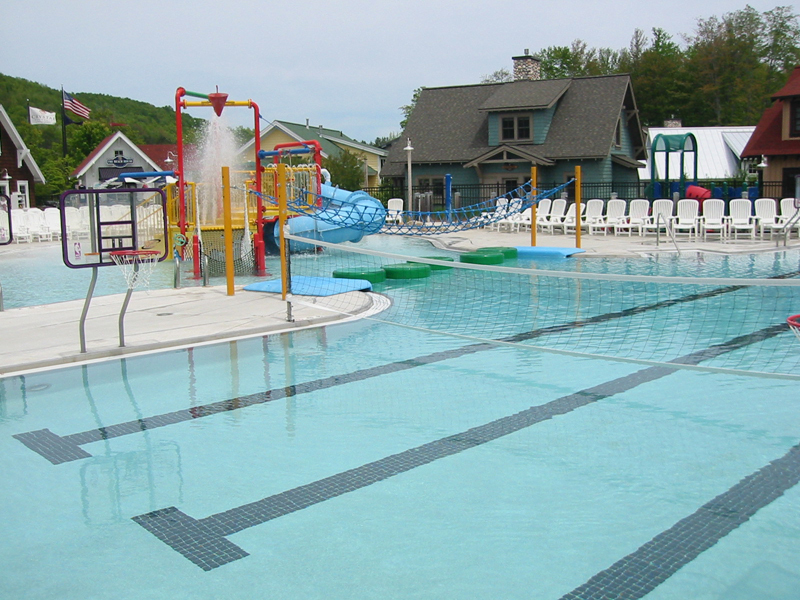 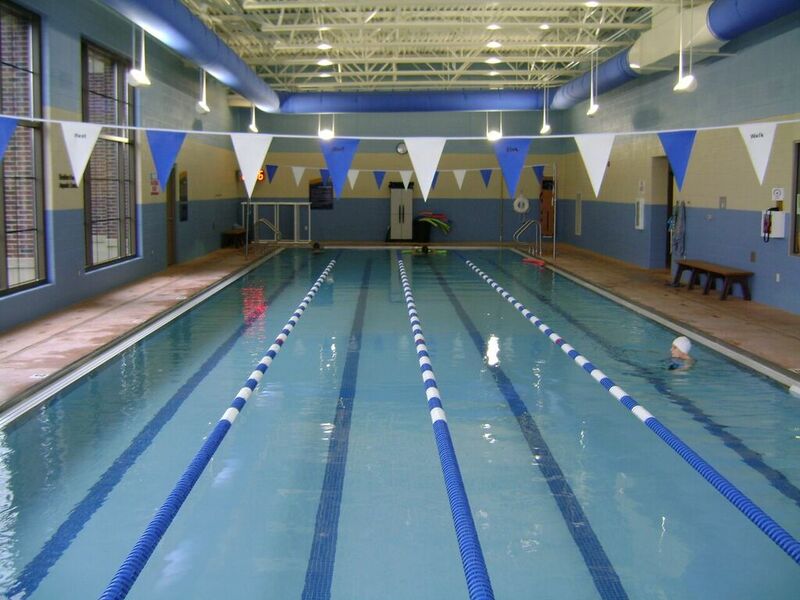 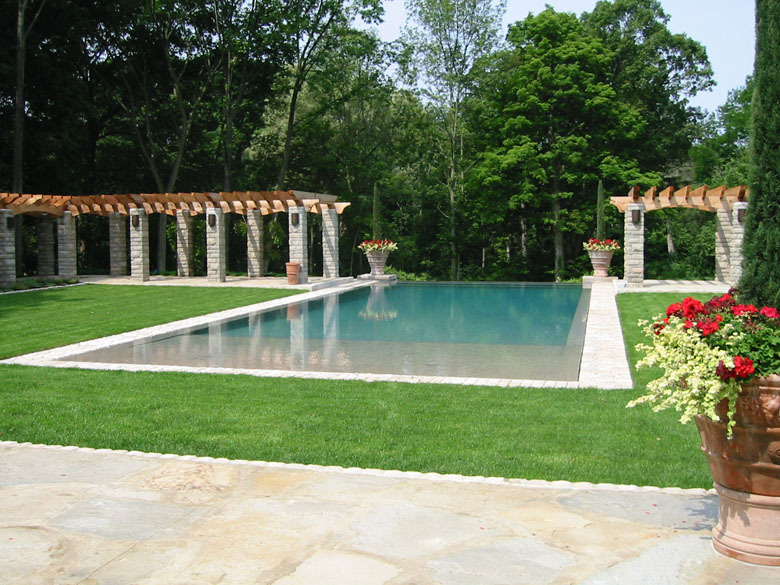 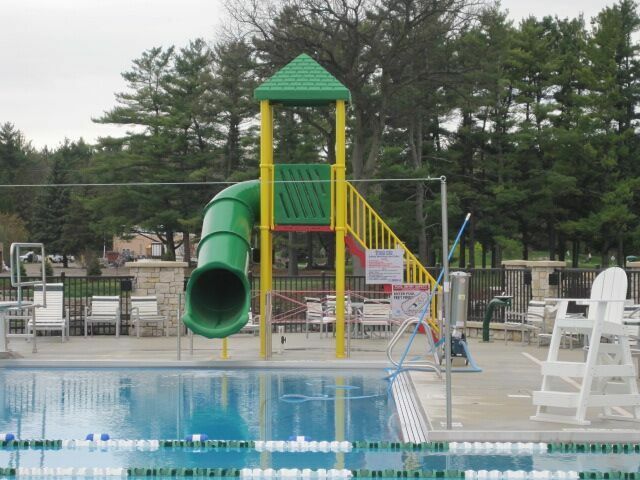 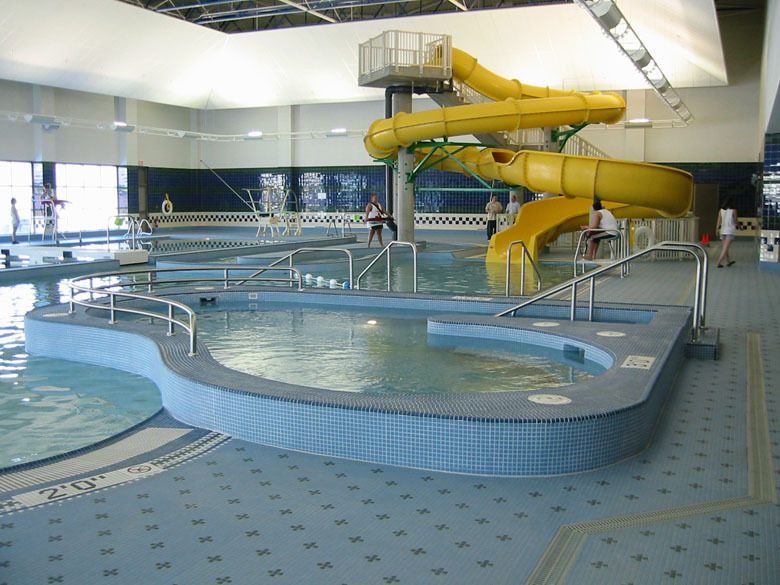 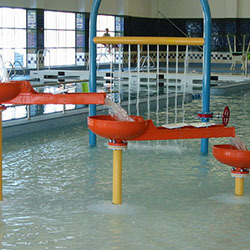 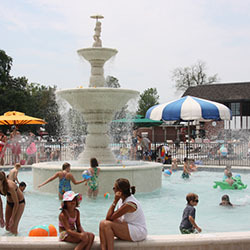 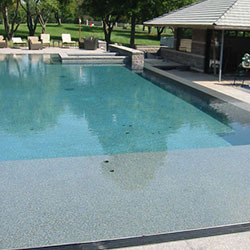 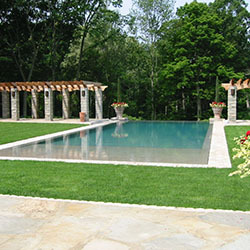 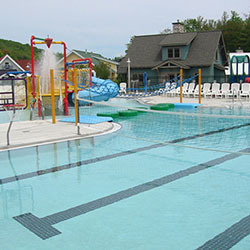 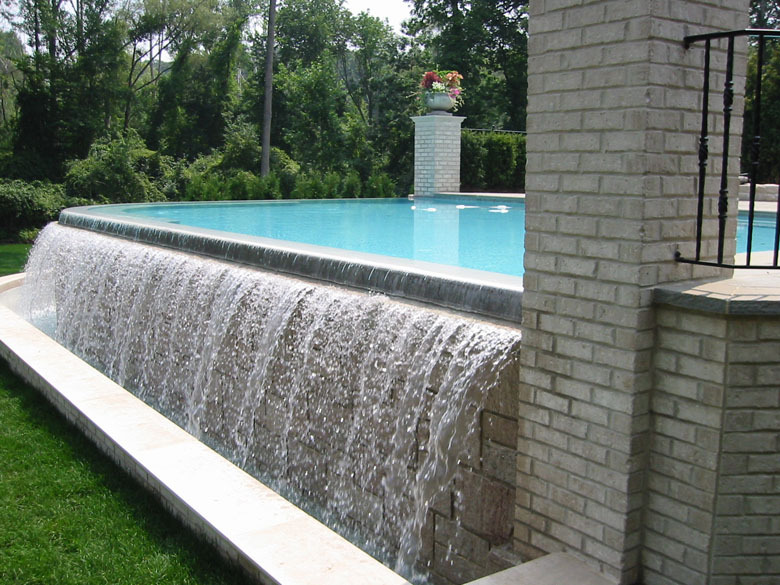 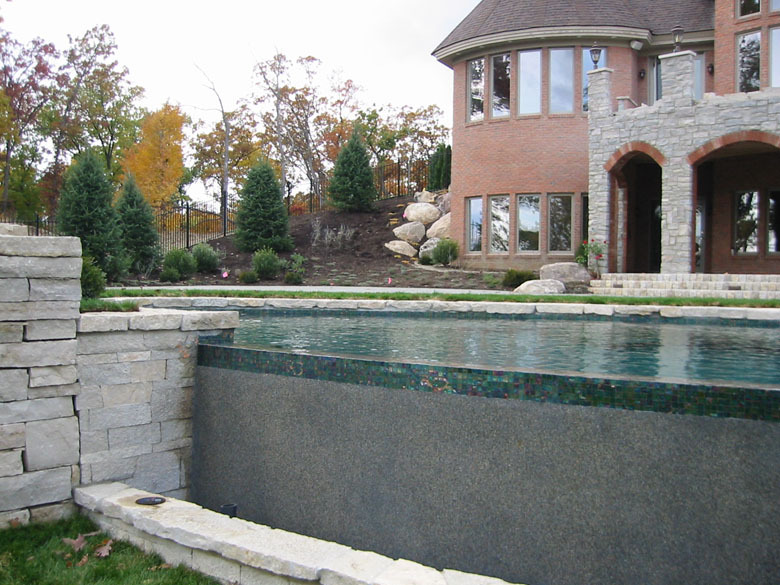 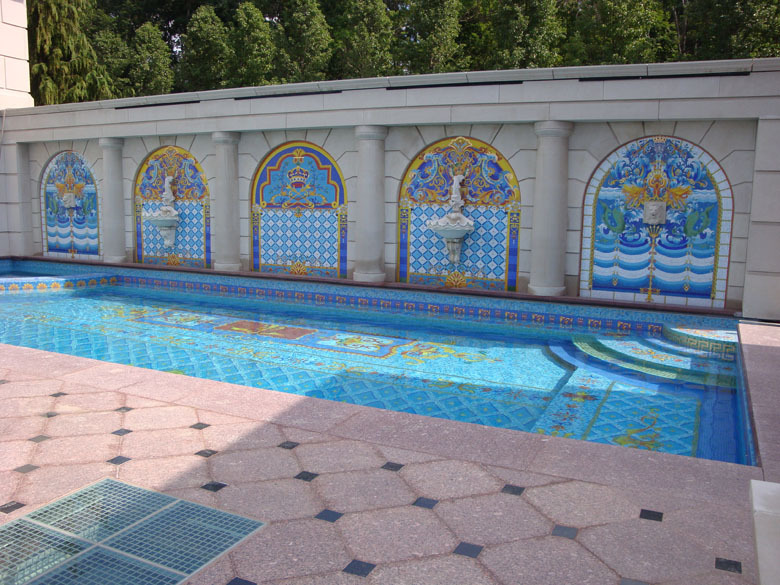 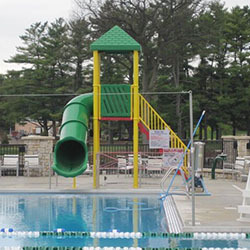 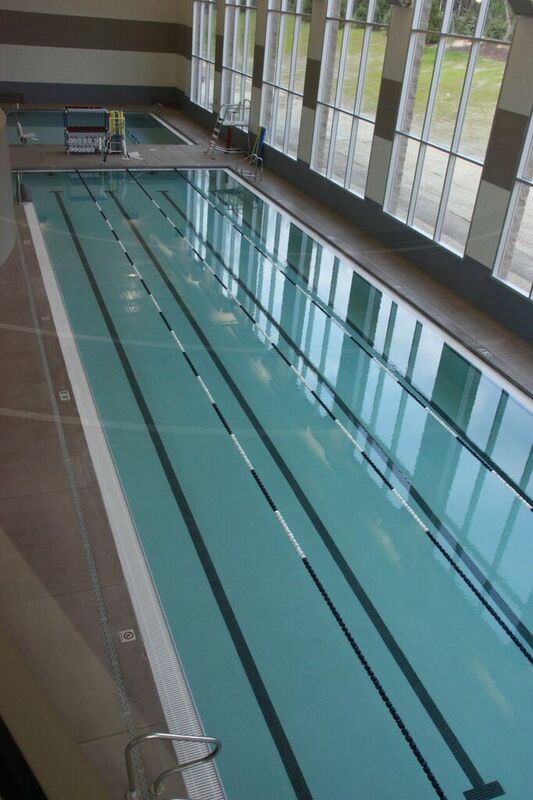 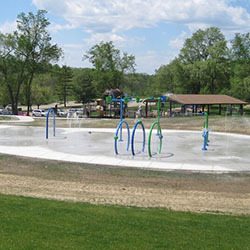 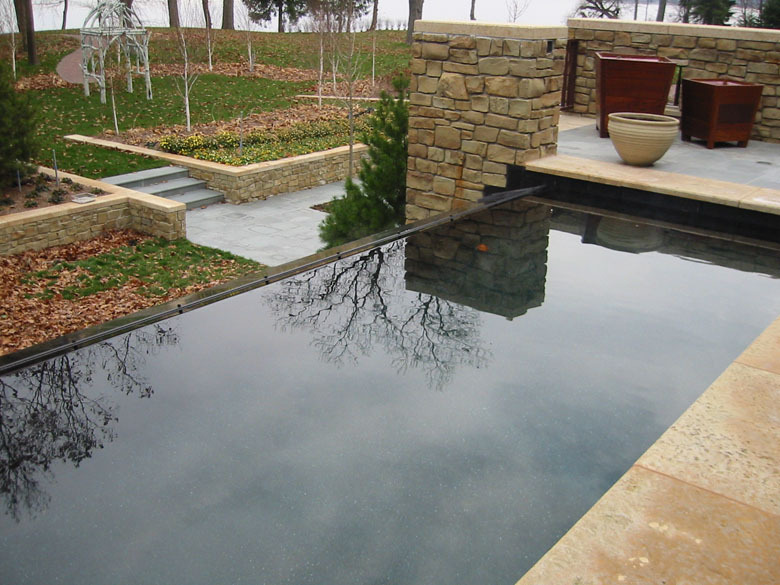 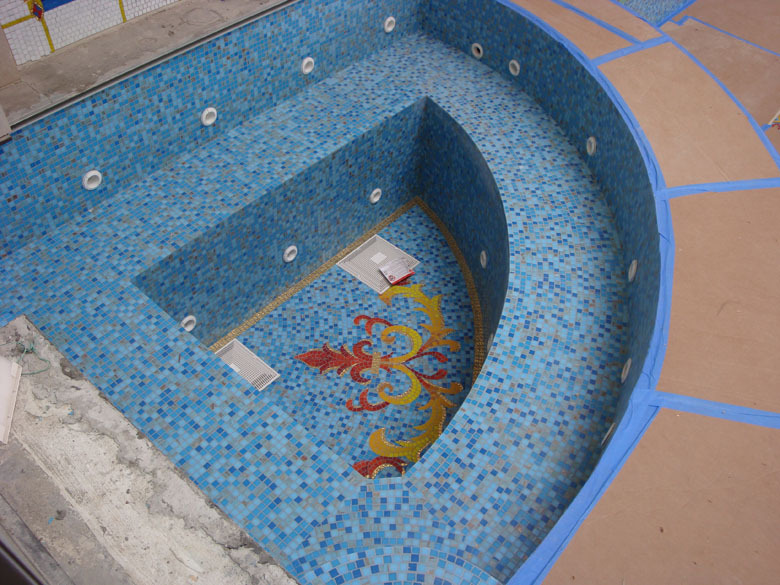 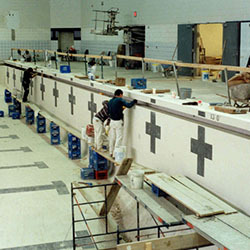 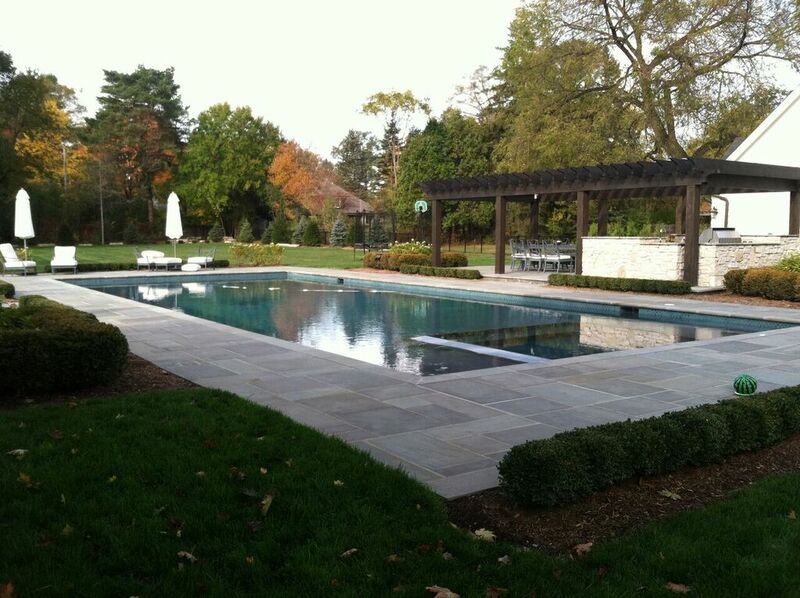 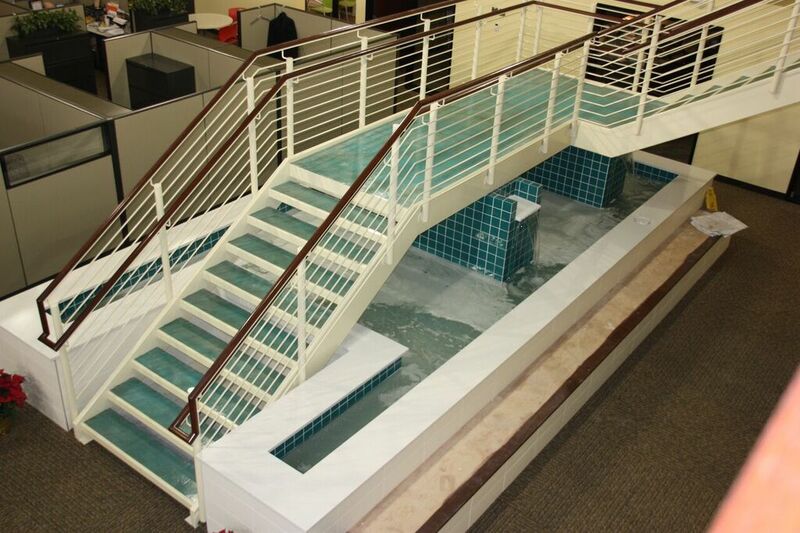 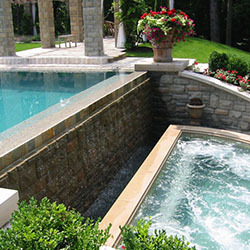 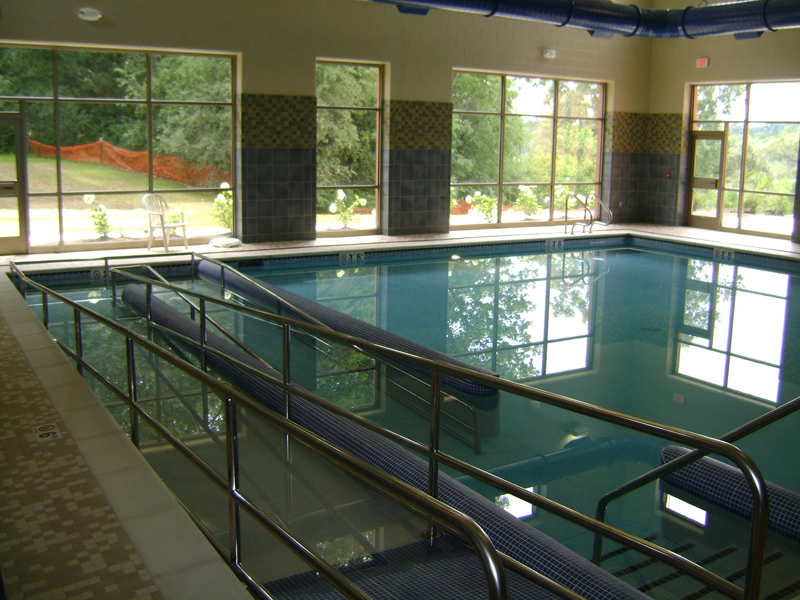 Give B&B Pool Co. a call for your next pool, spa, water park or fountain project.